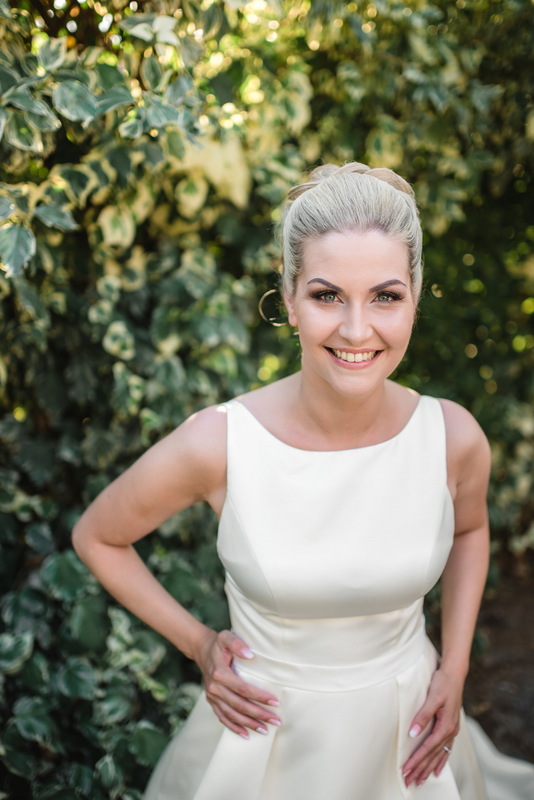 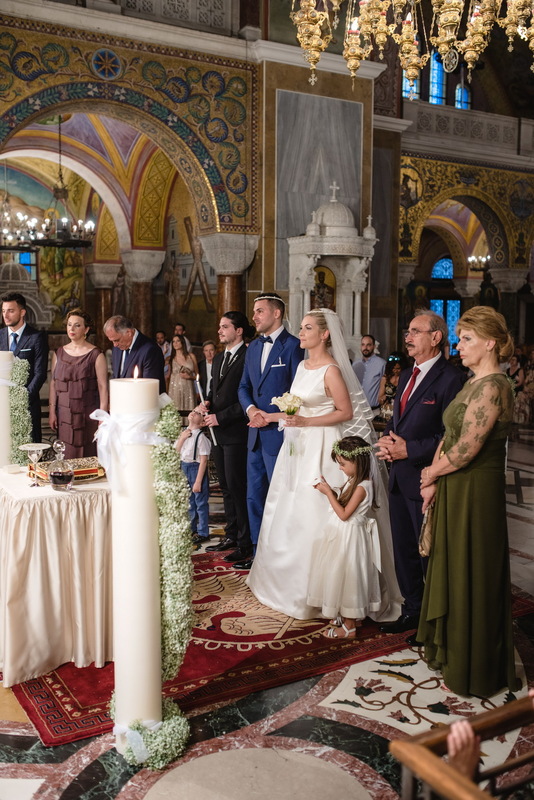 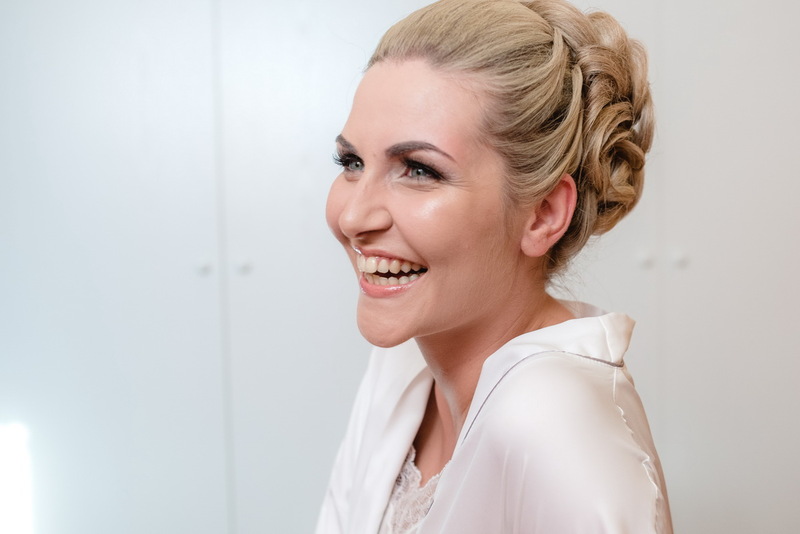 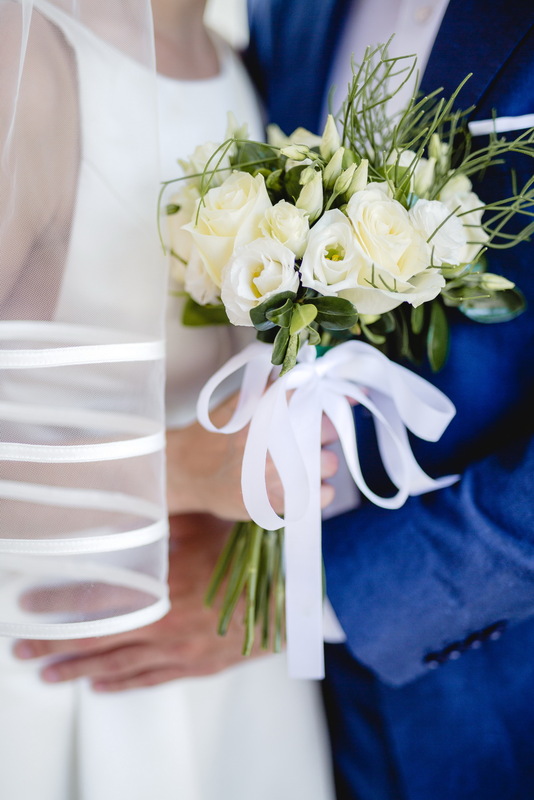 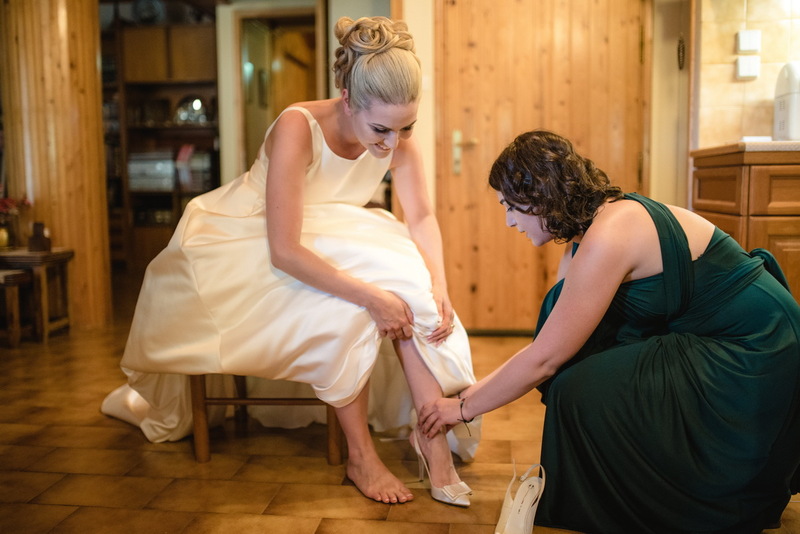 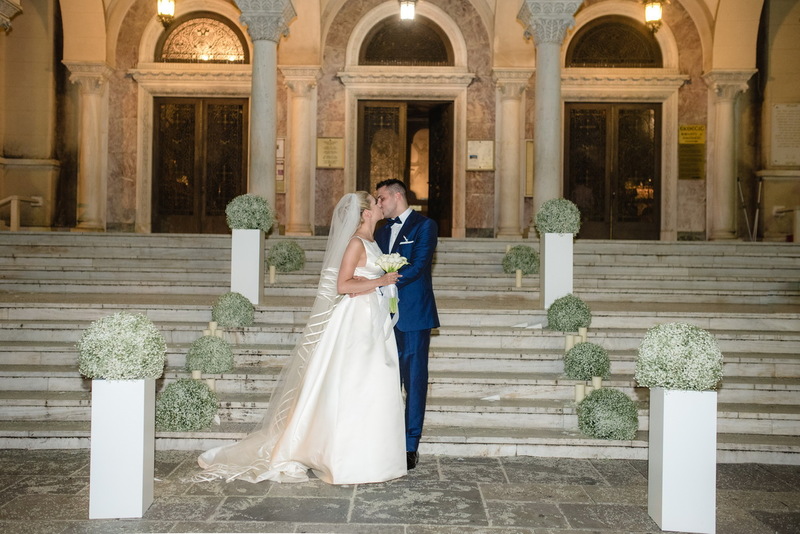 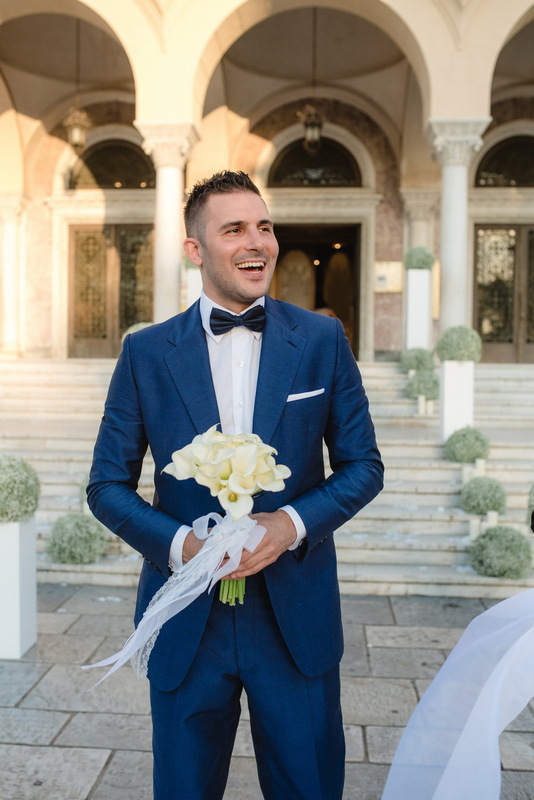 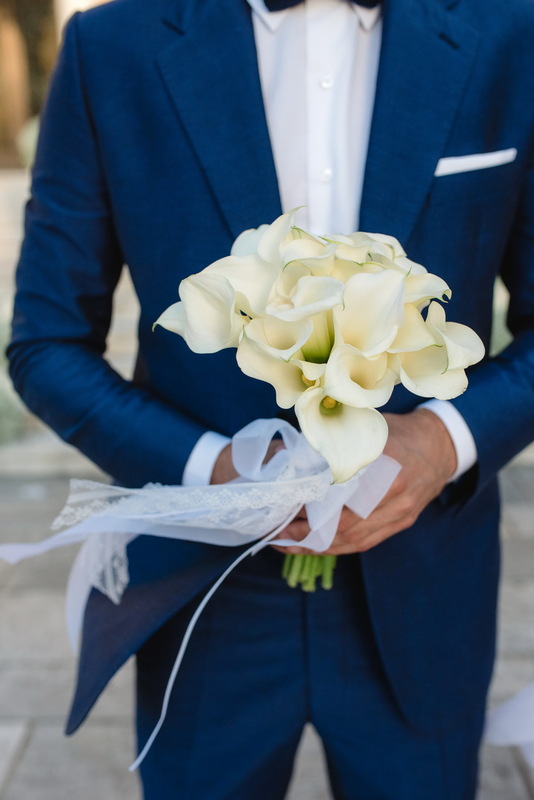 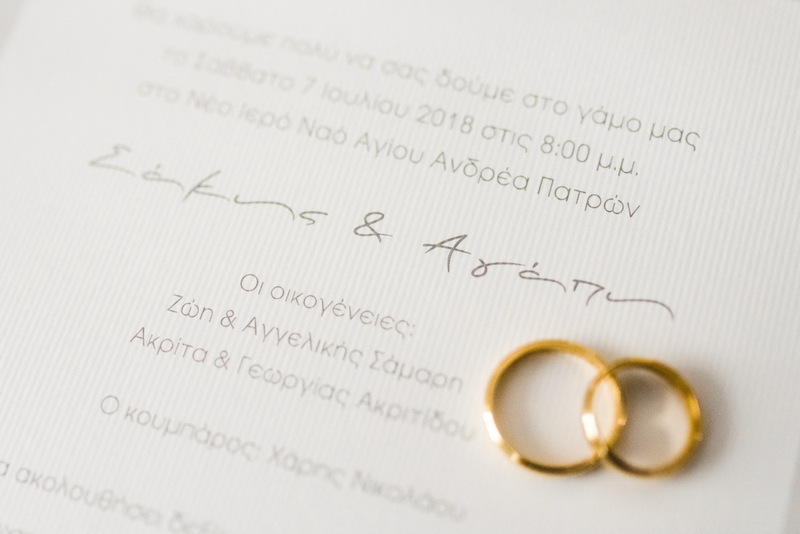 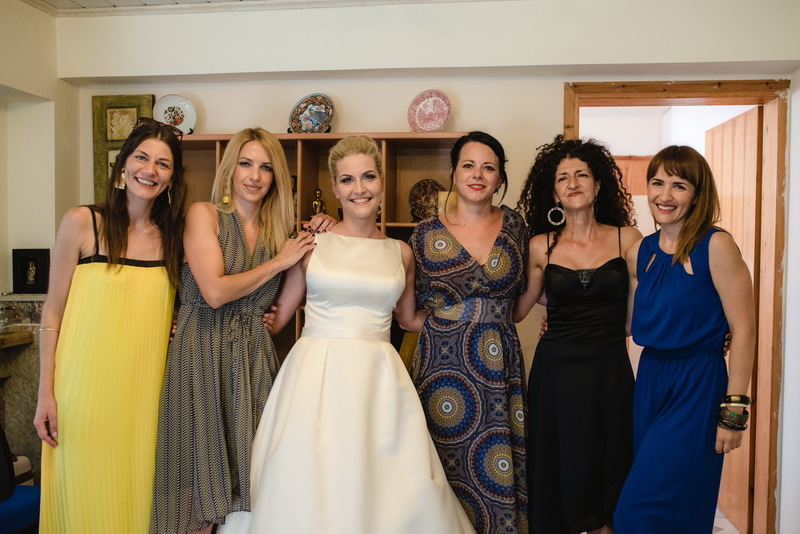 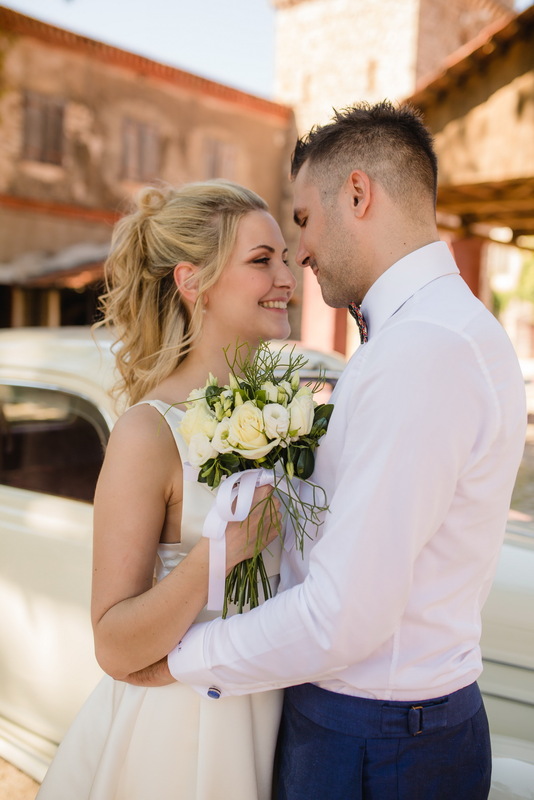 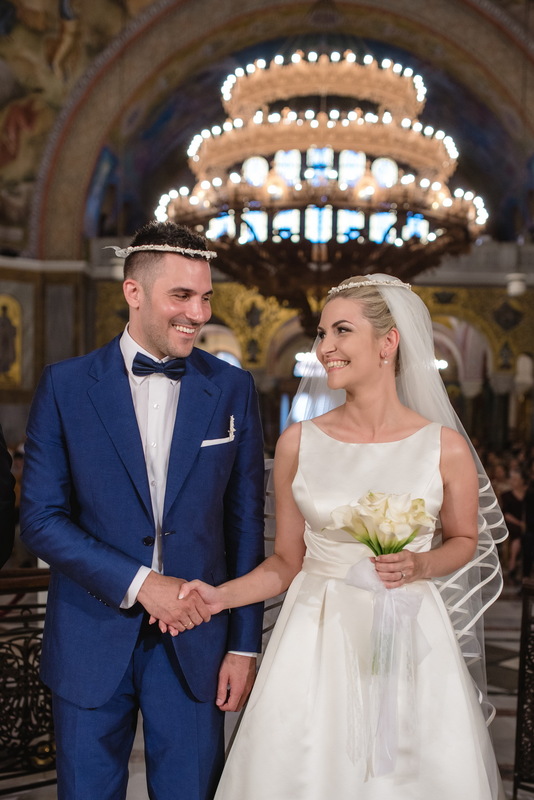 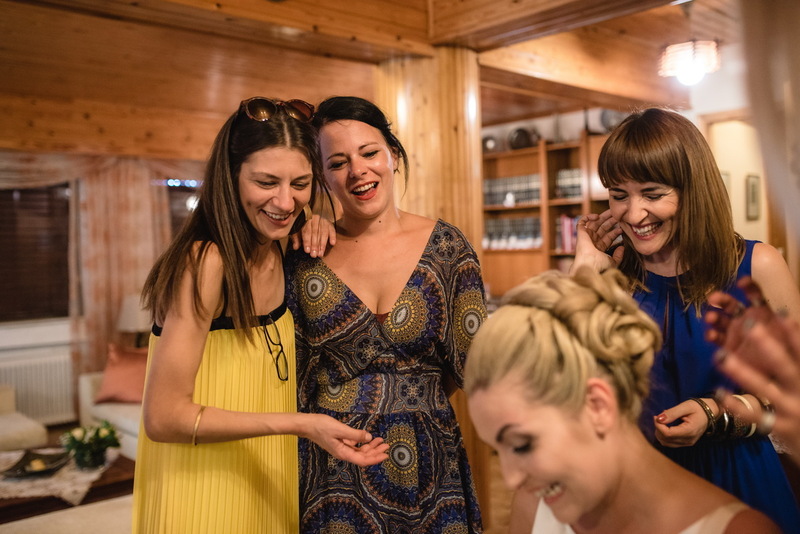 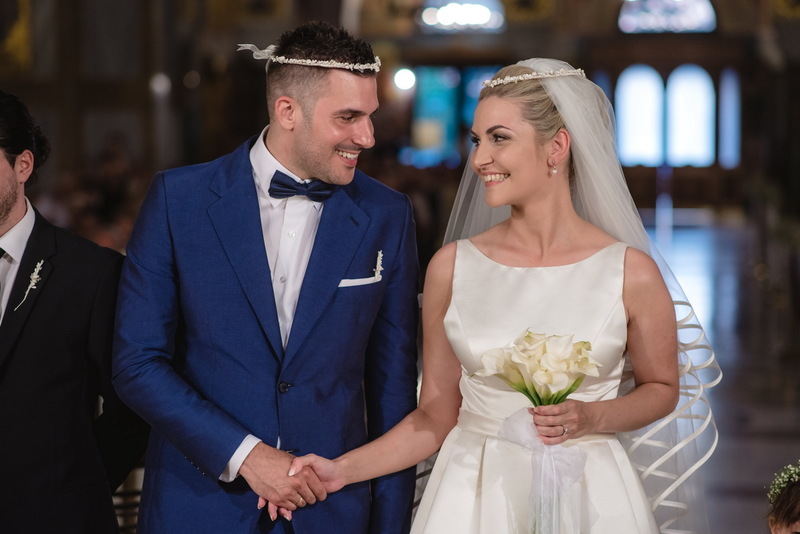 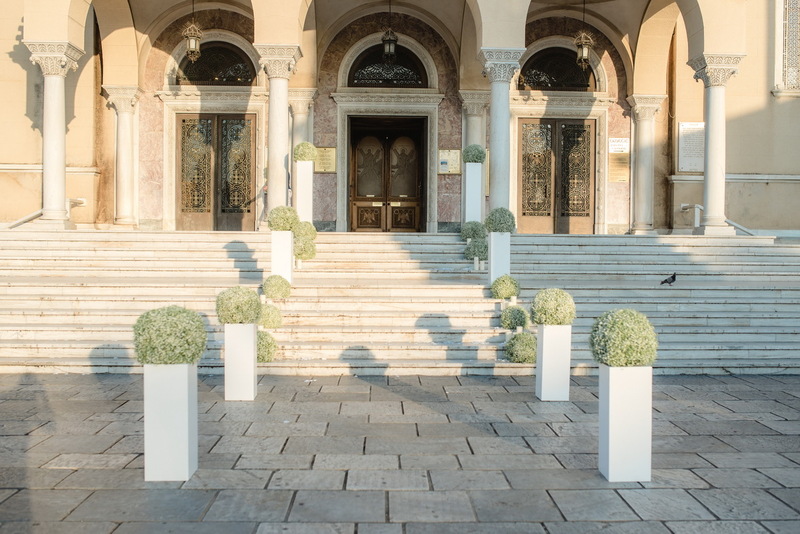 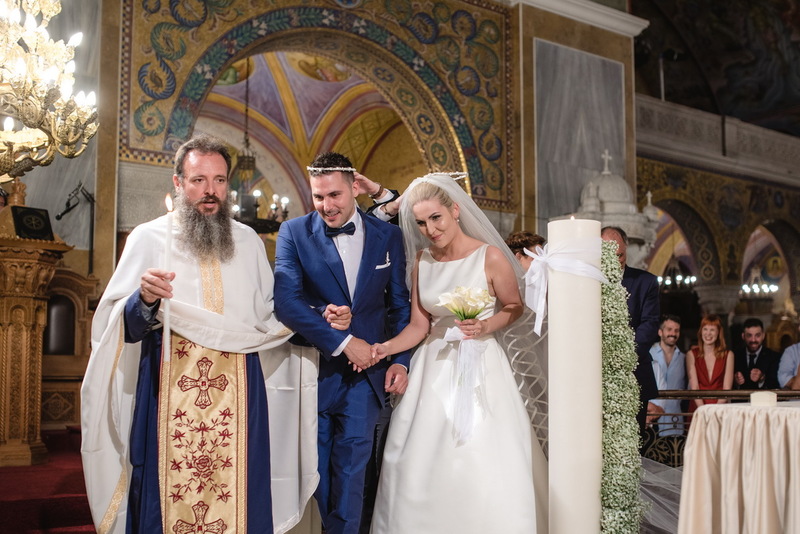 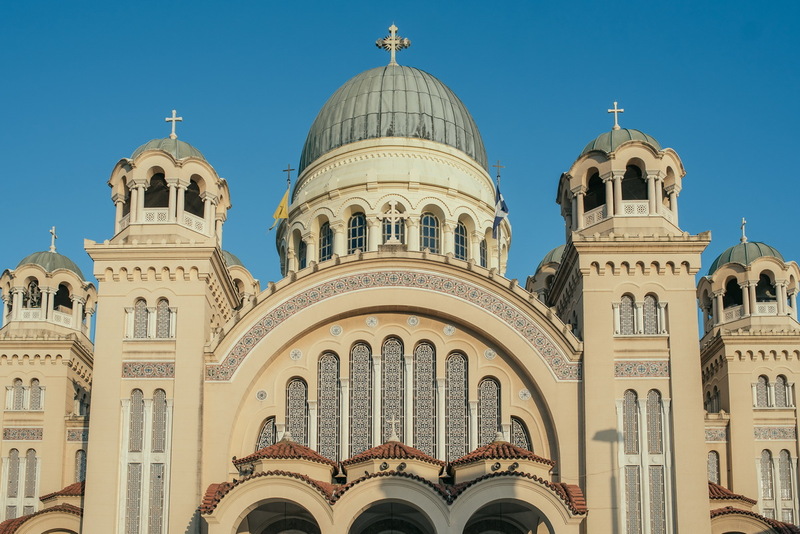 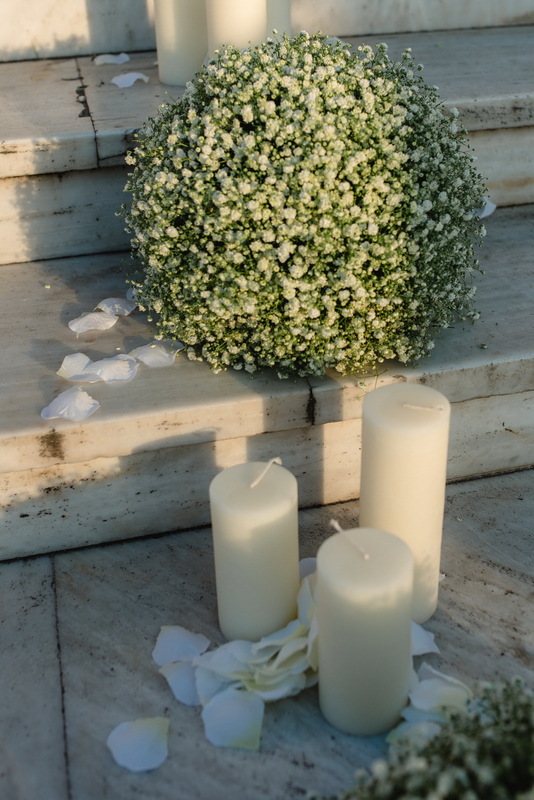 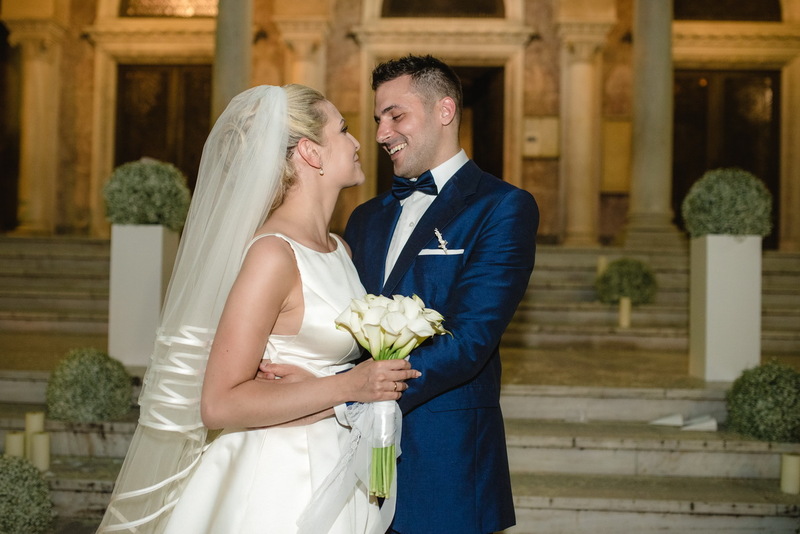 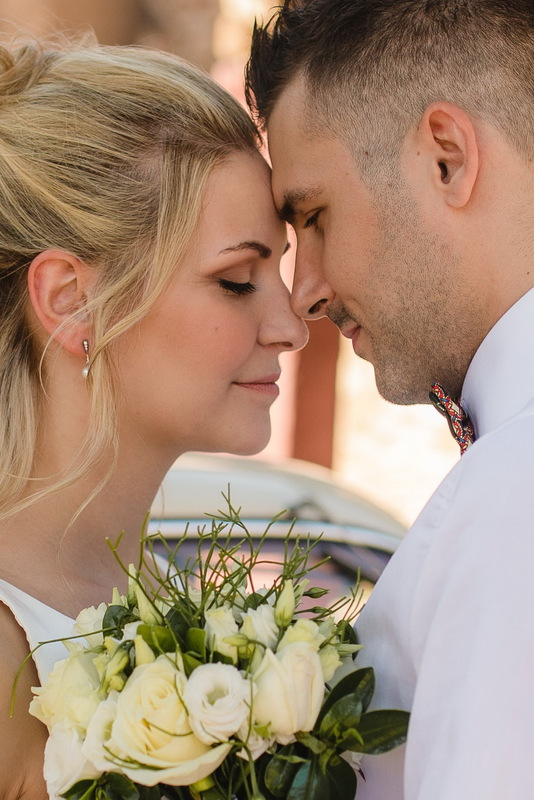 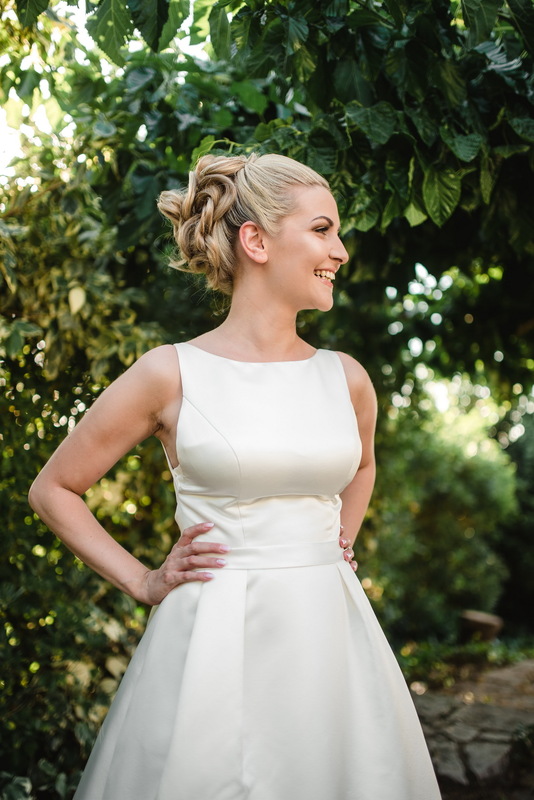 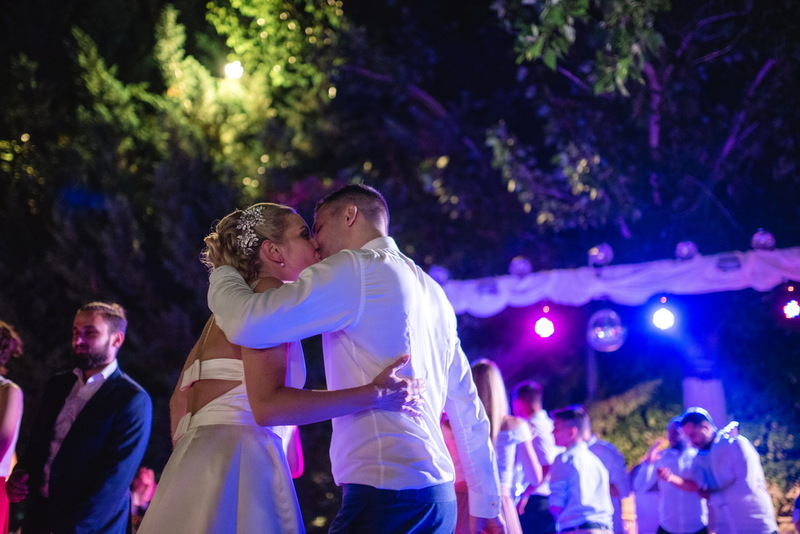 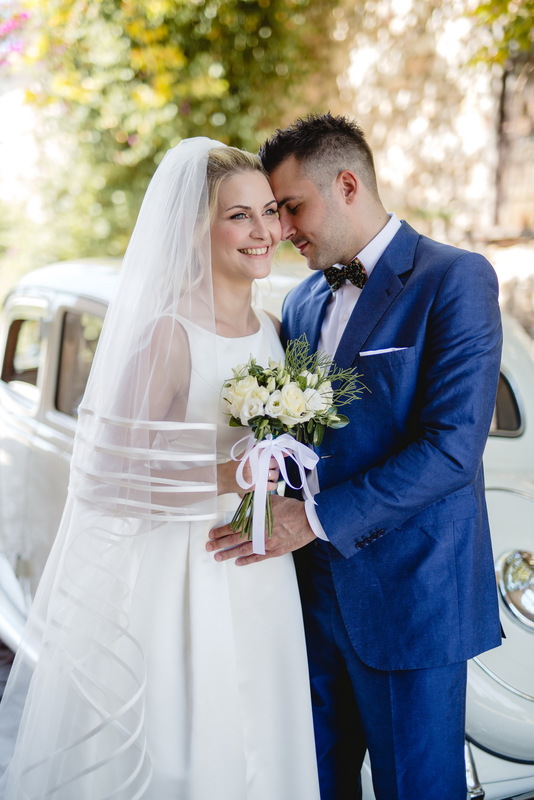 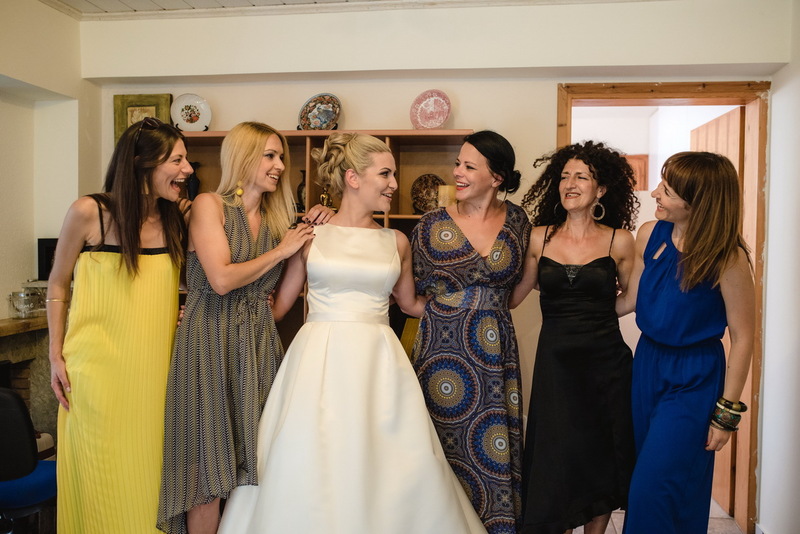 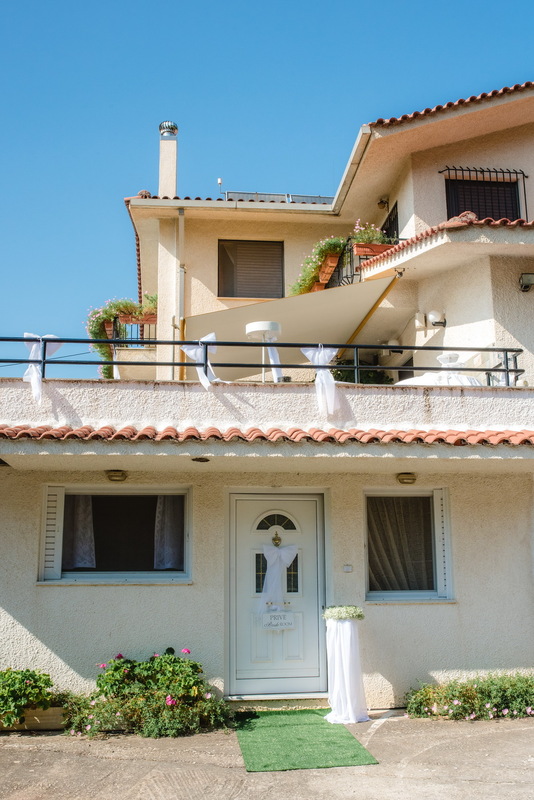 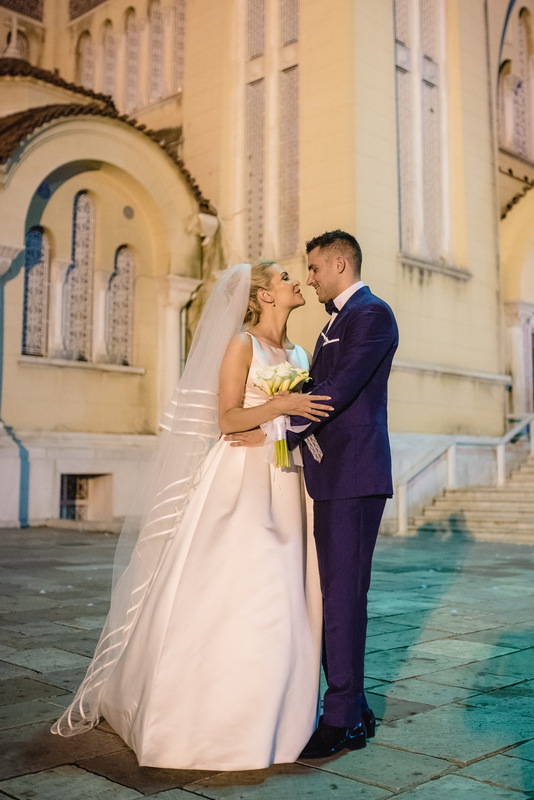 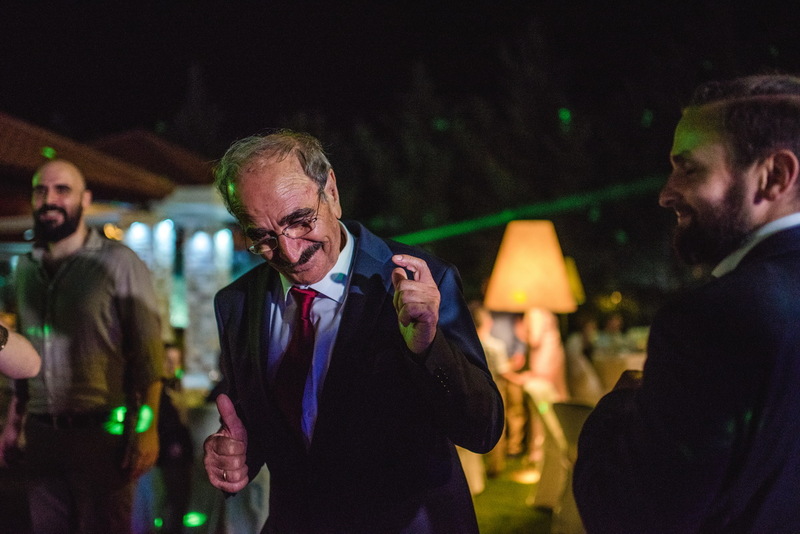 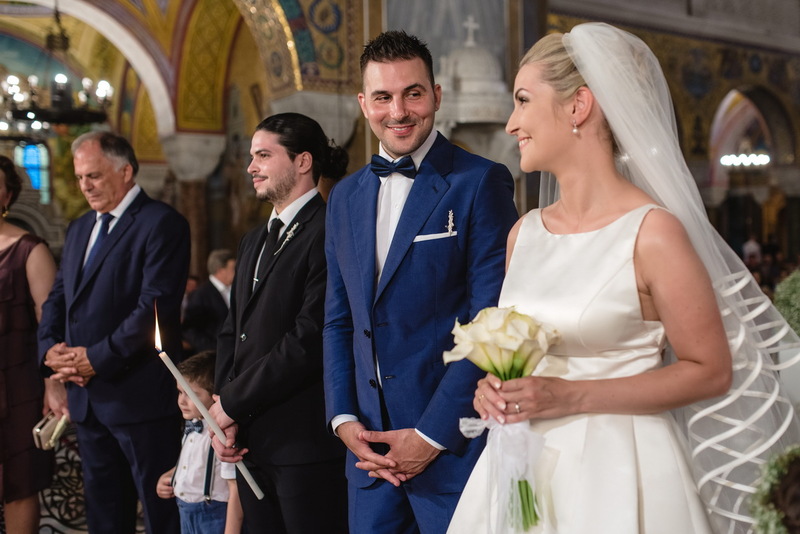 The wedding ceremony of Sakis and Agapi was held in Patra, at St. Andreas church, where family and friends were gathered to celebrate this special day for the couple. 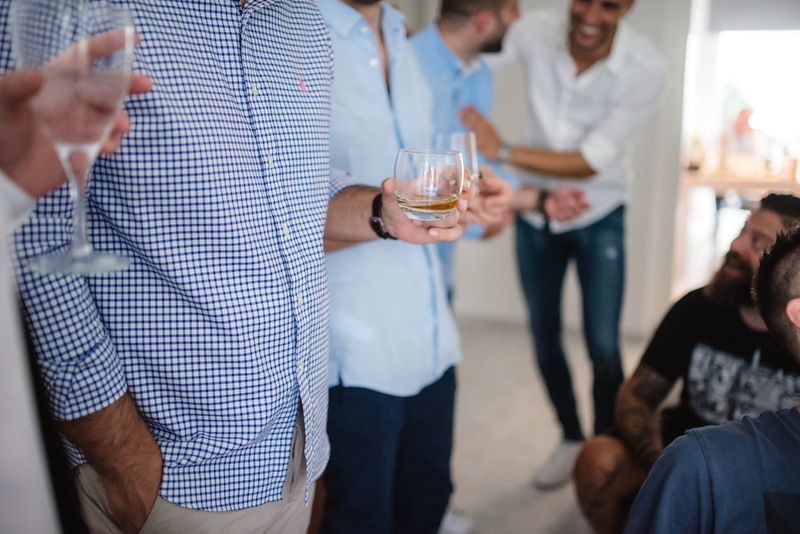 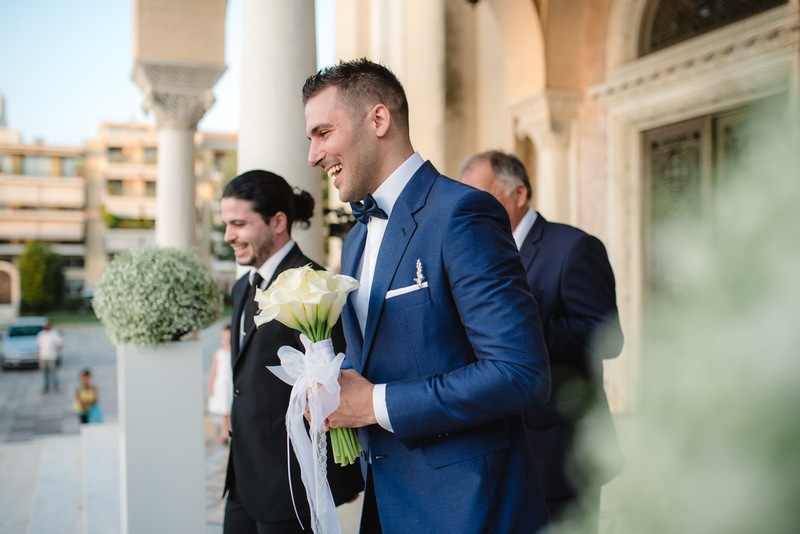 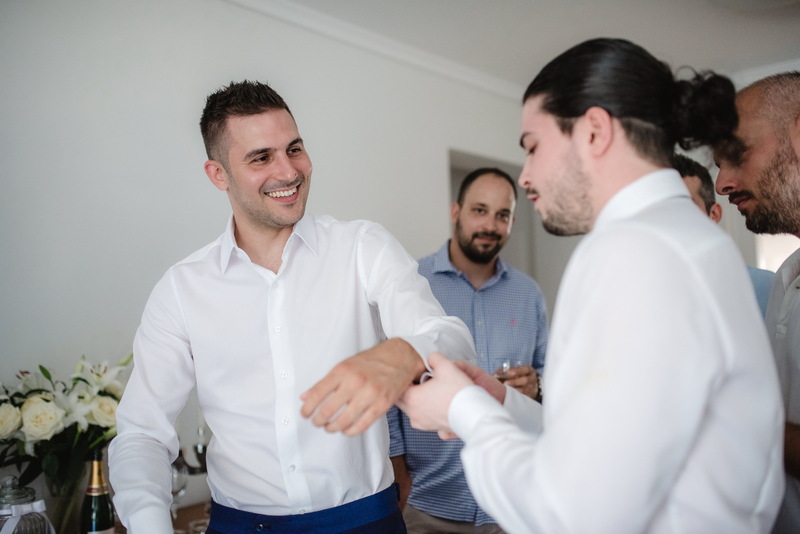 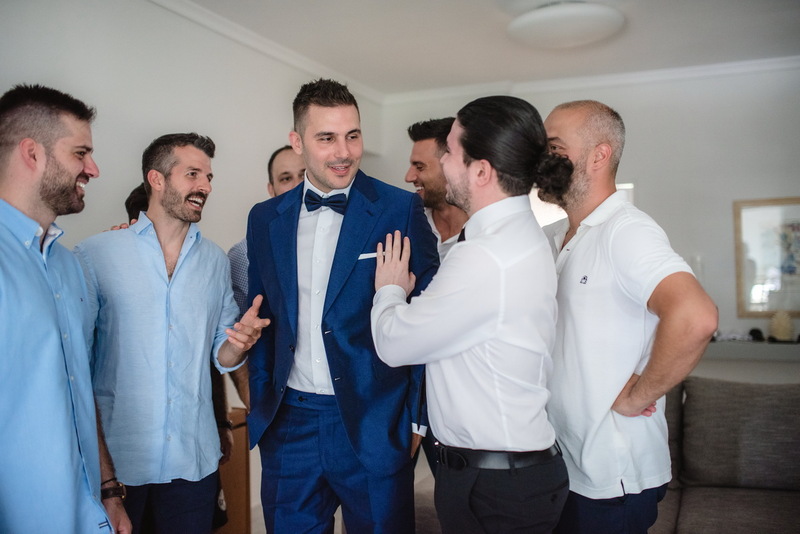 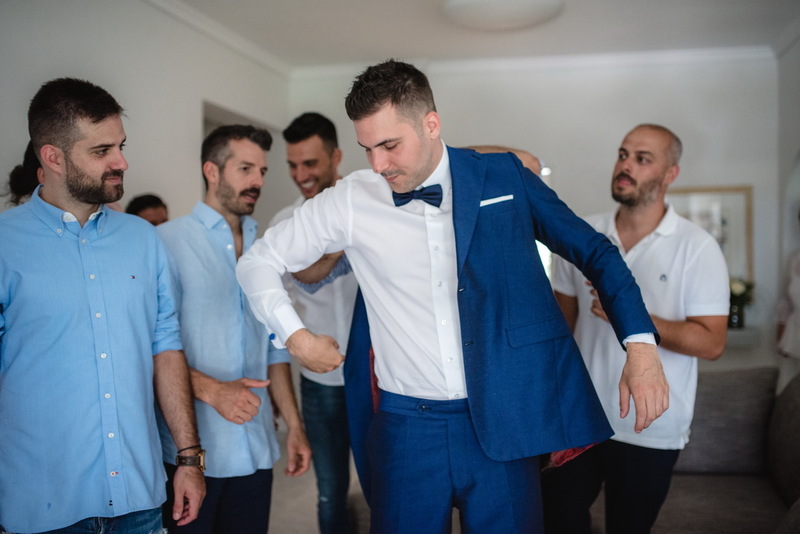 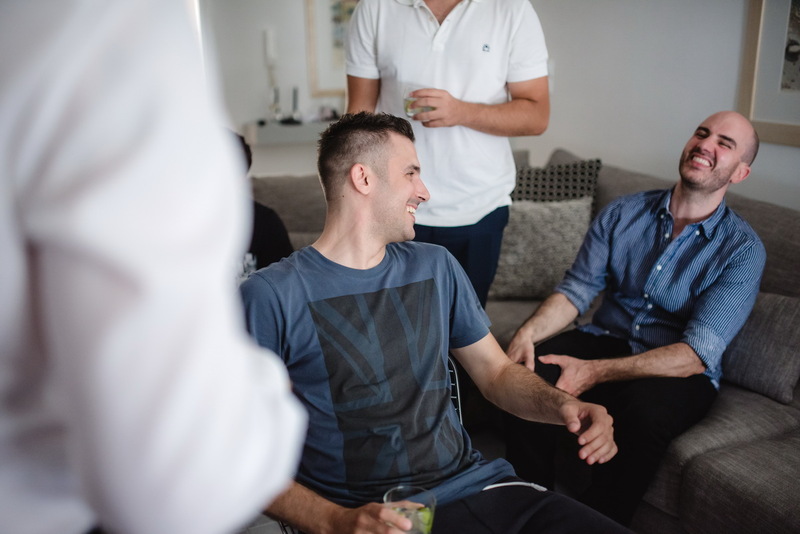 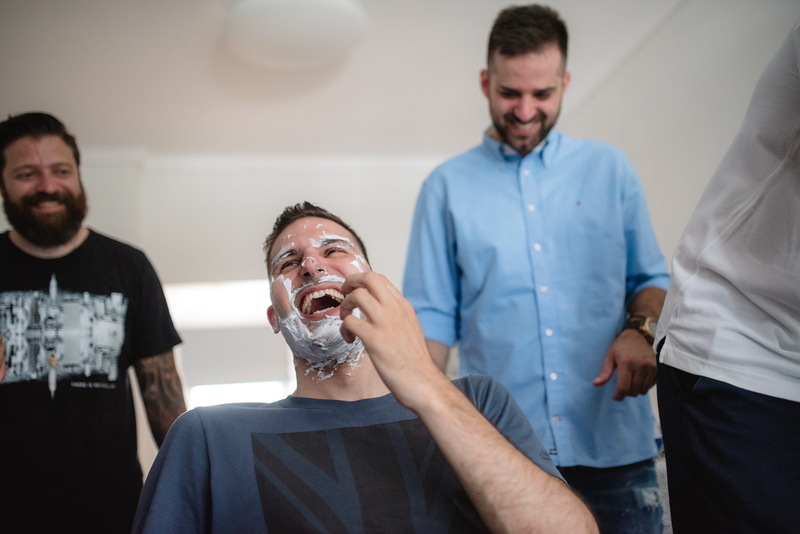 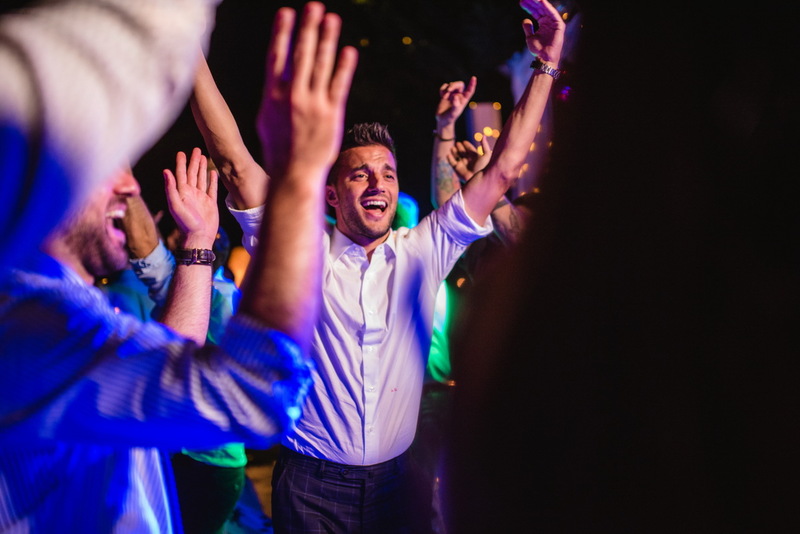 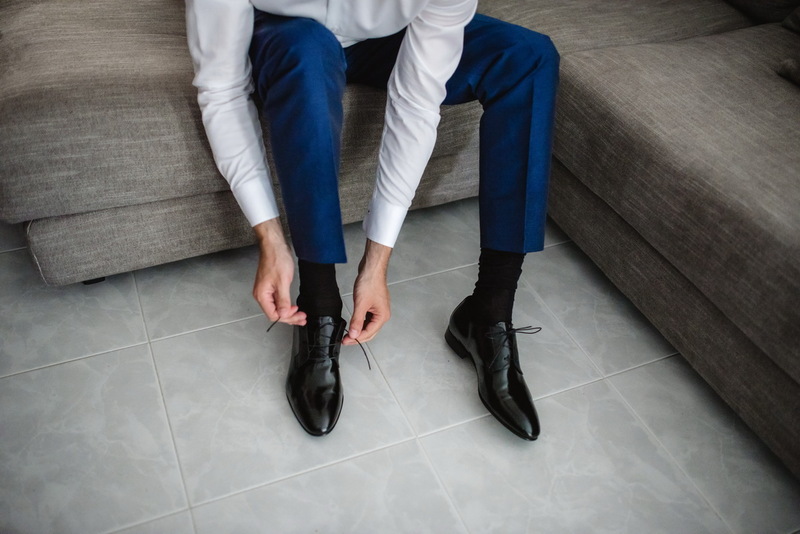 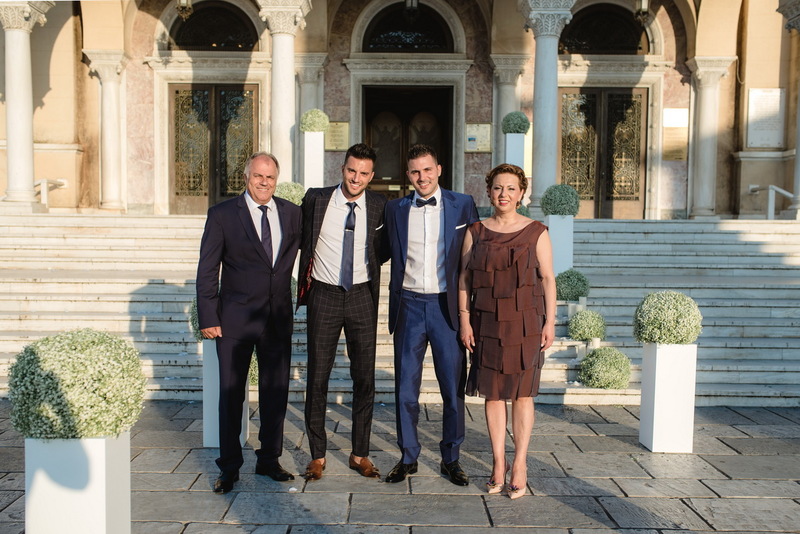 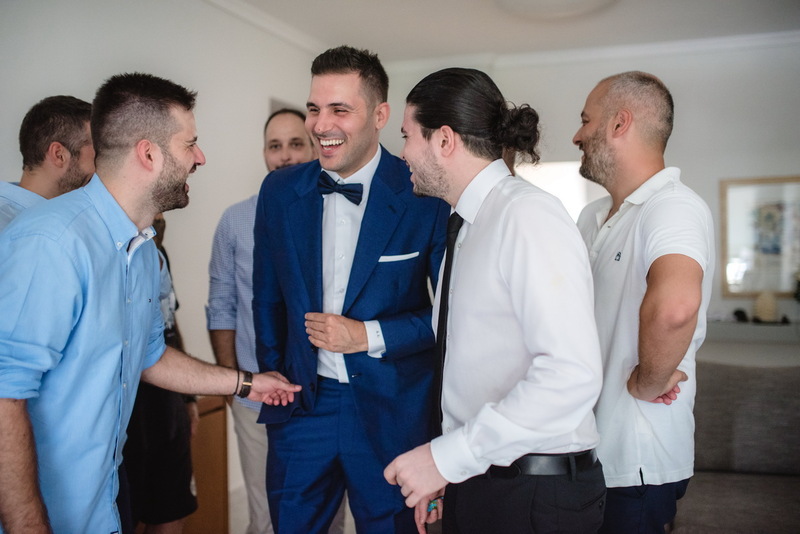 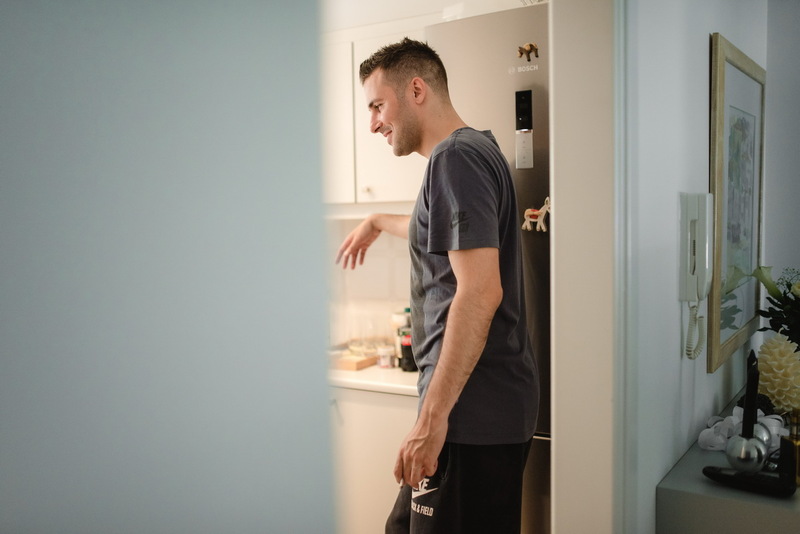 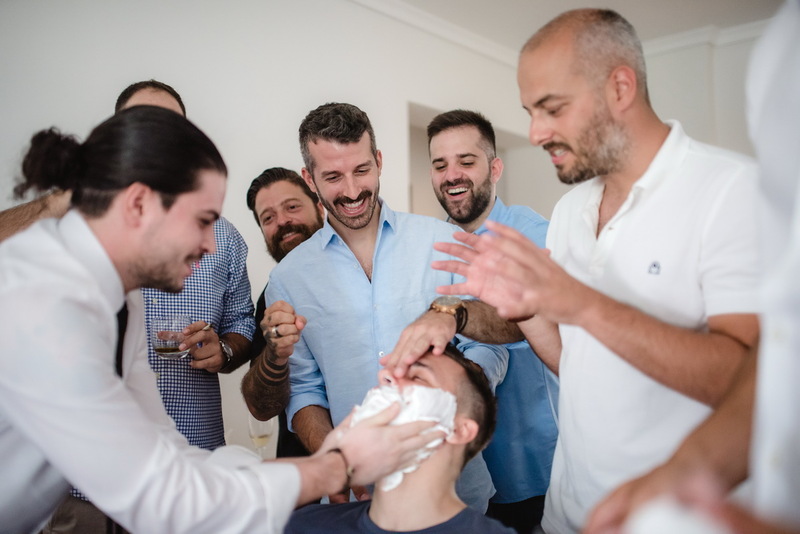 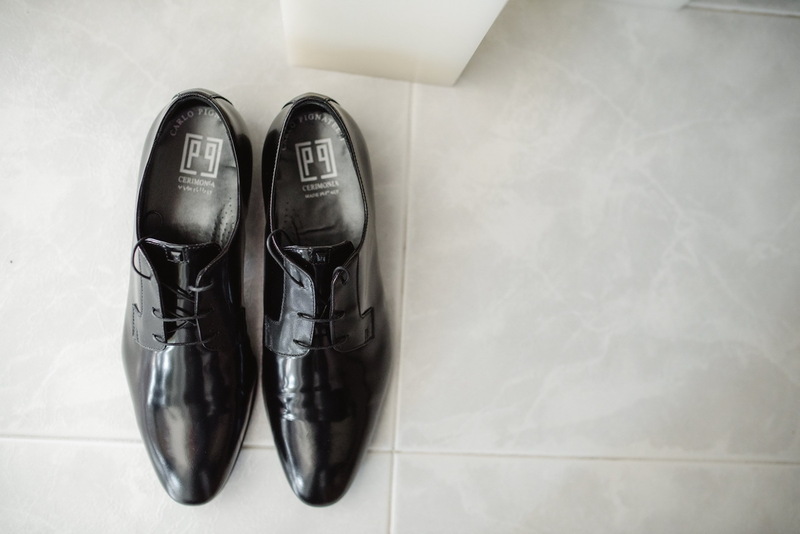 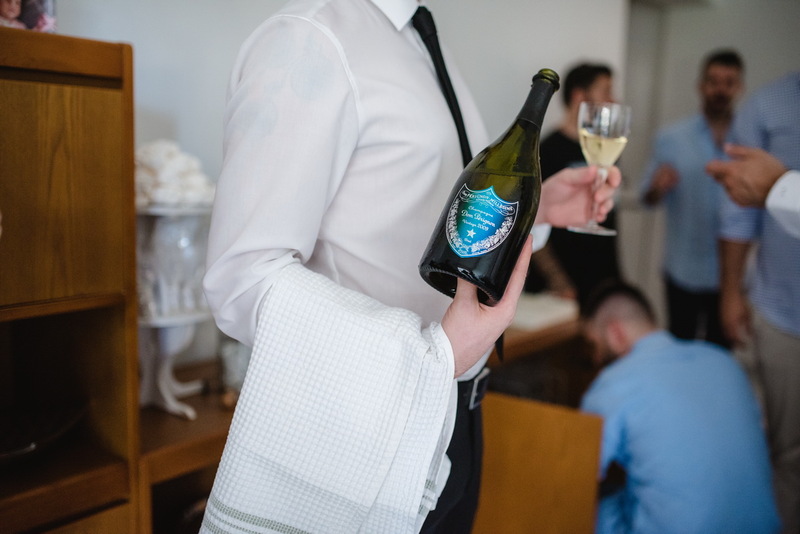 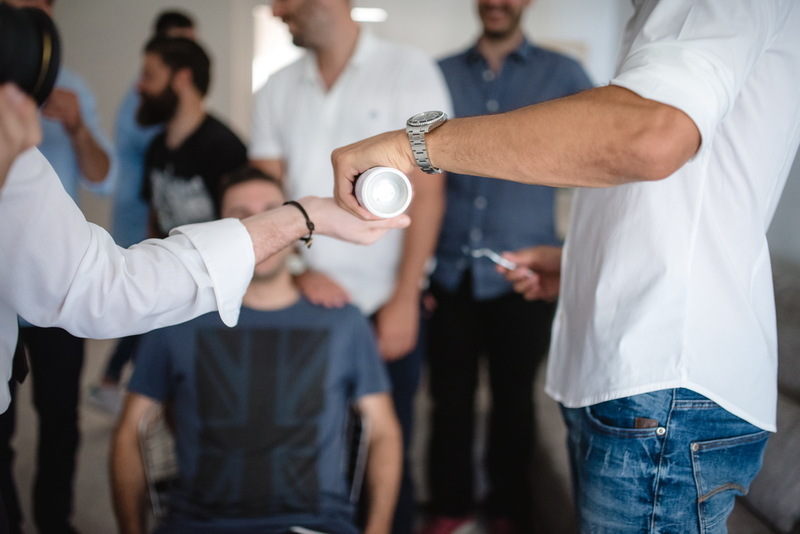 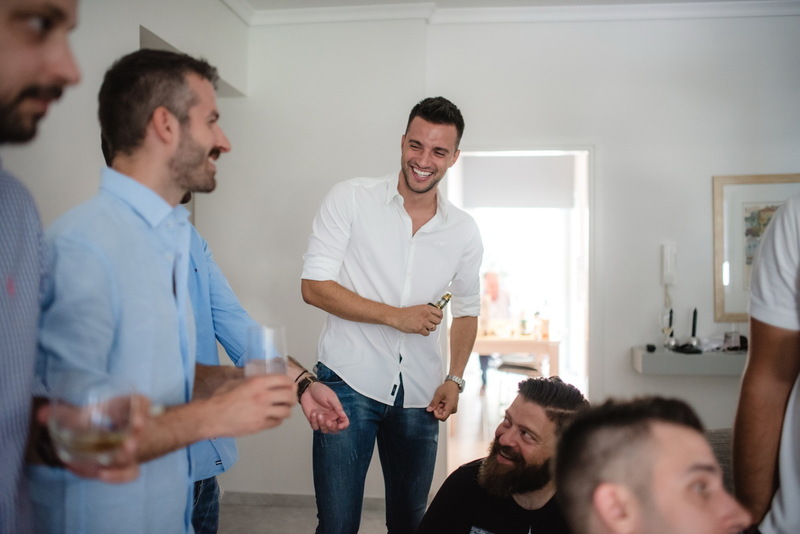 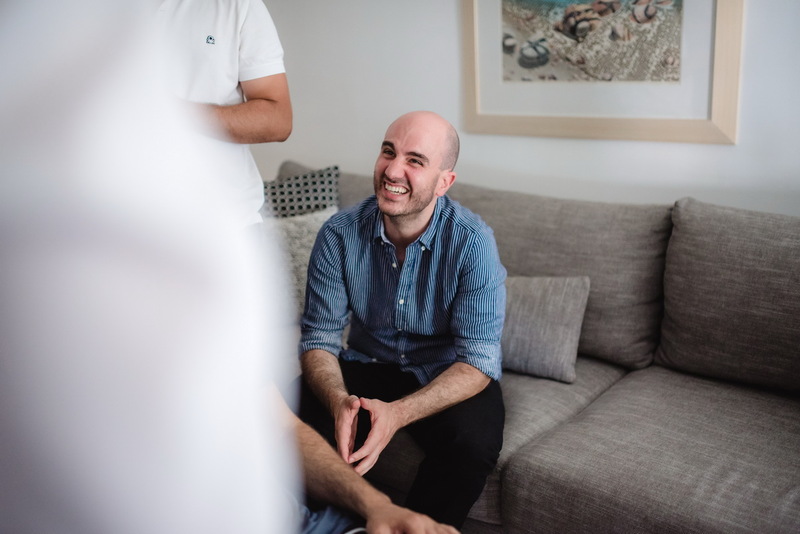 Sakis is a football player, brother of the footballer player of the Greek national team, Andrea Samari, got prepared for the ceremony accompanied by his friends in a very cheerful and joyful atmosphere. 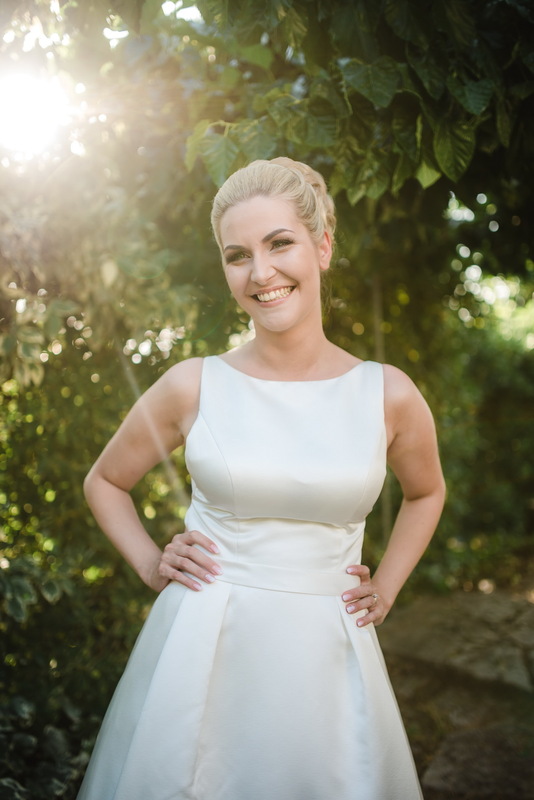 Agapi, on the other hand, is a latin dance instructor, a smiling and sweet person. 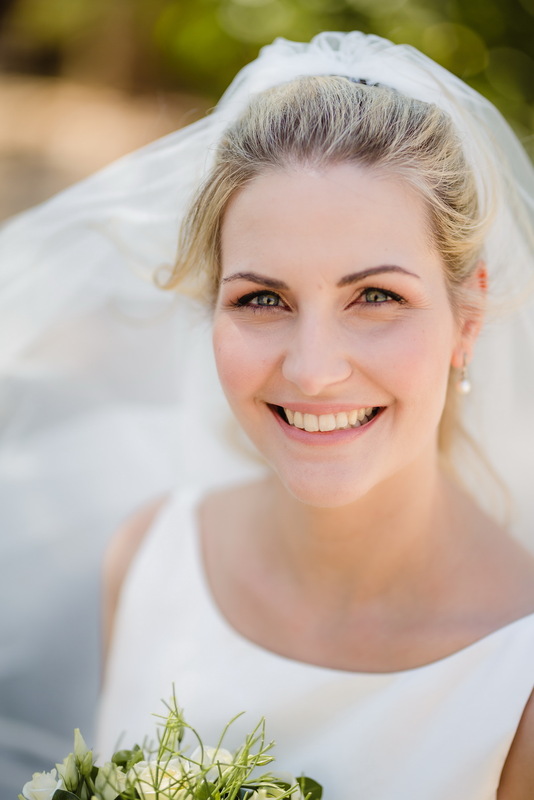 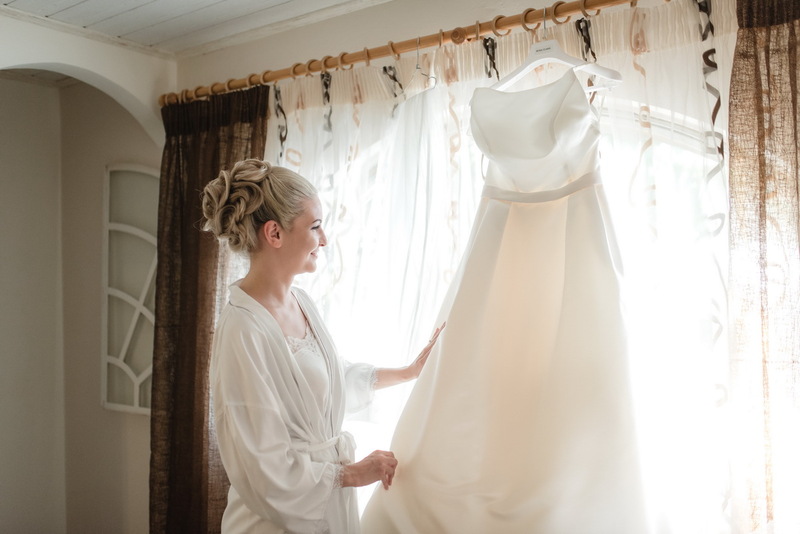 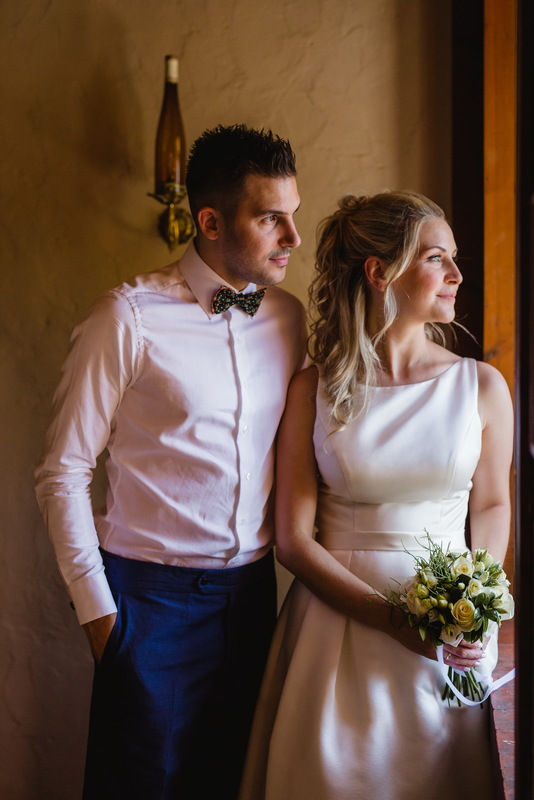 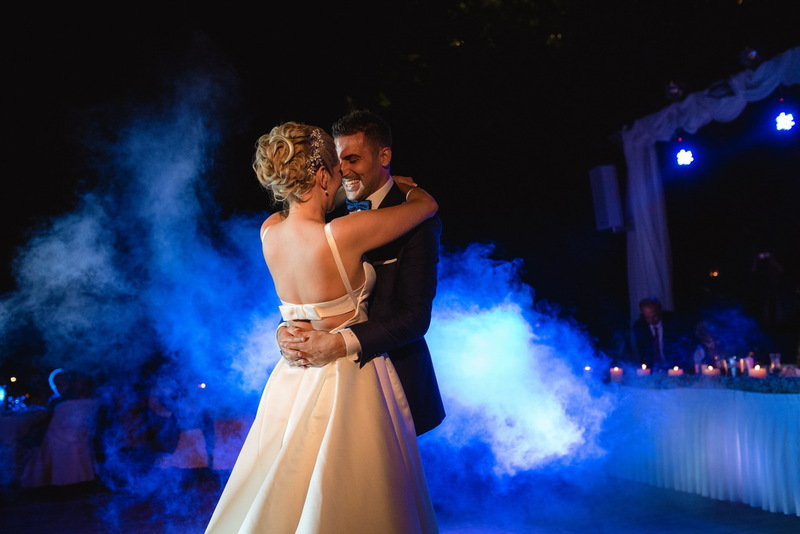 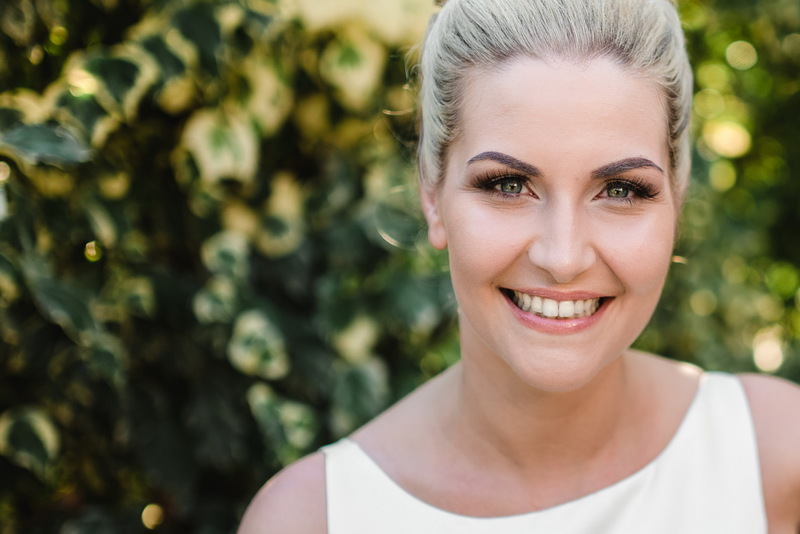 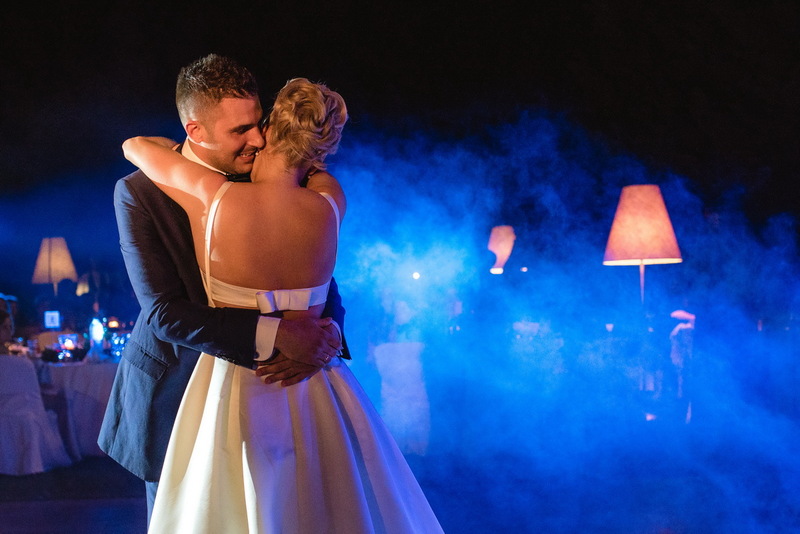 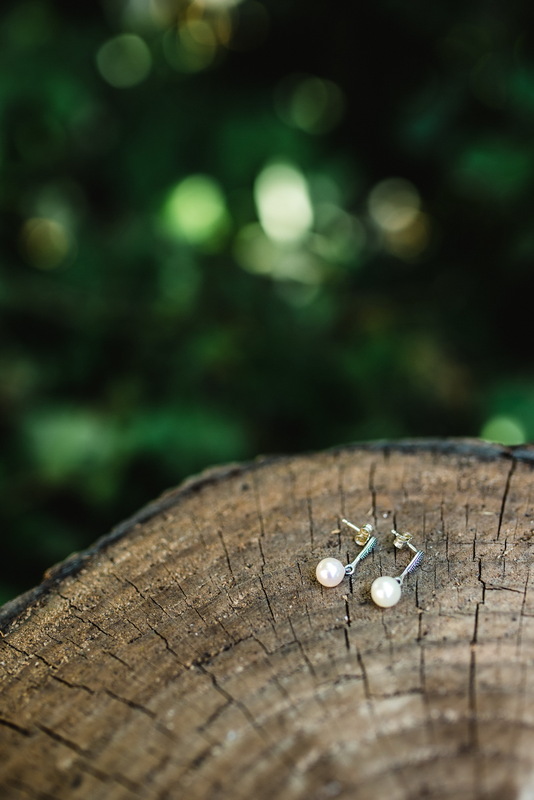 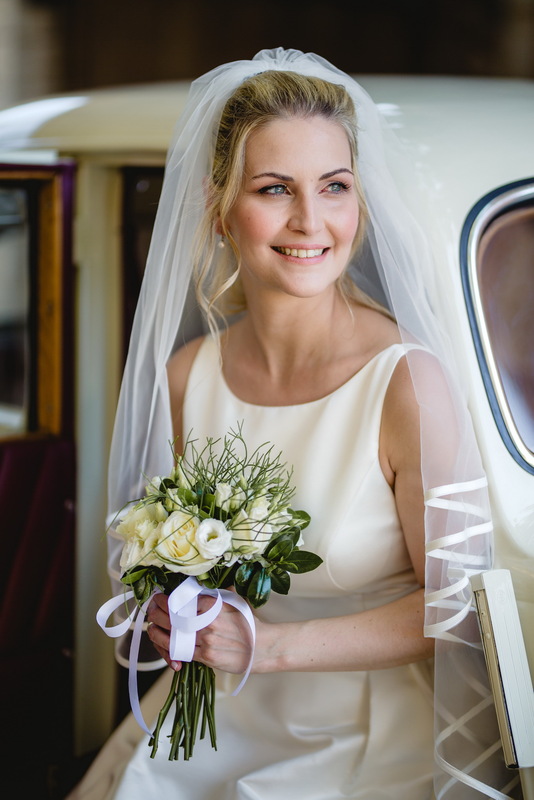 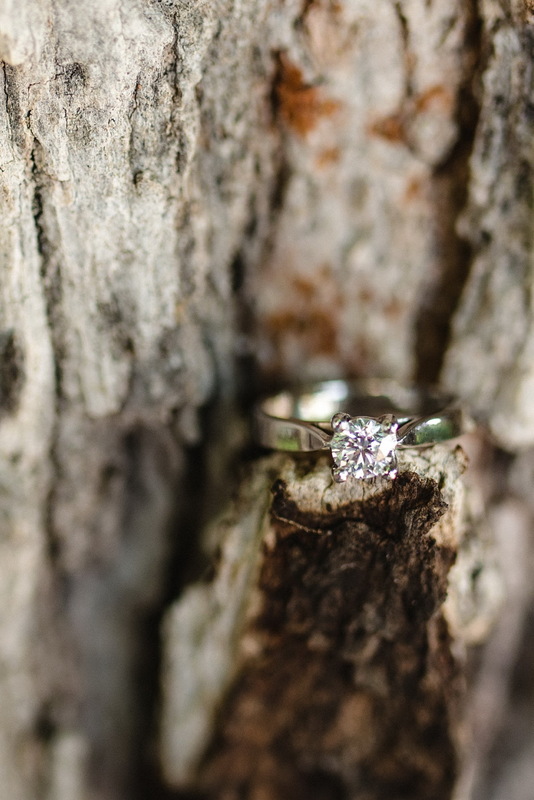 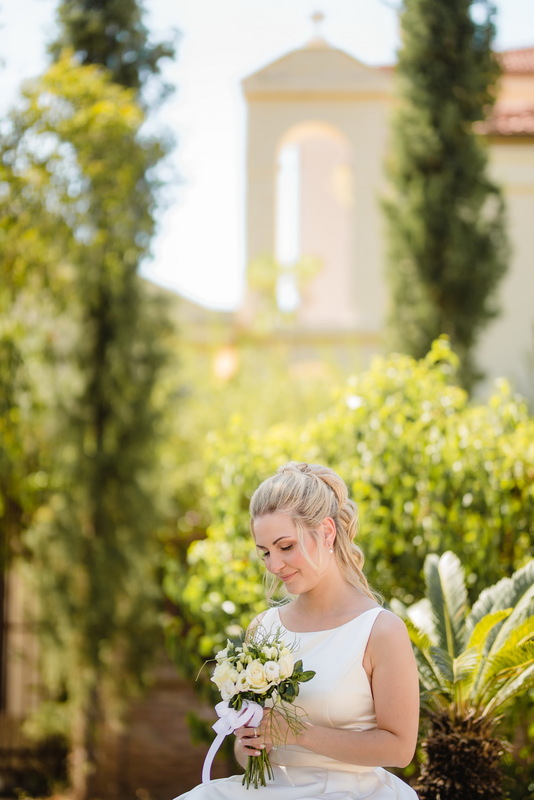 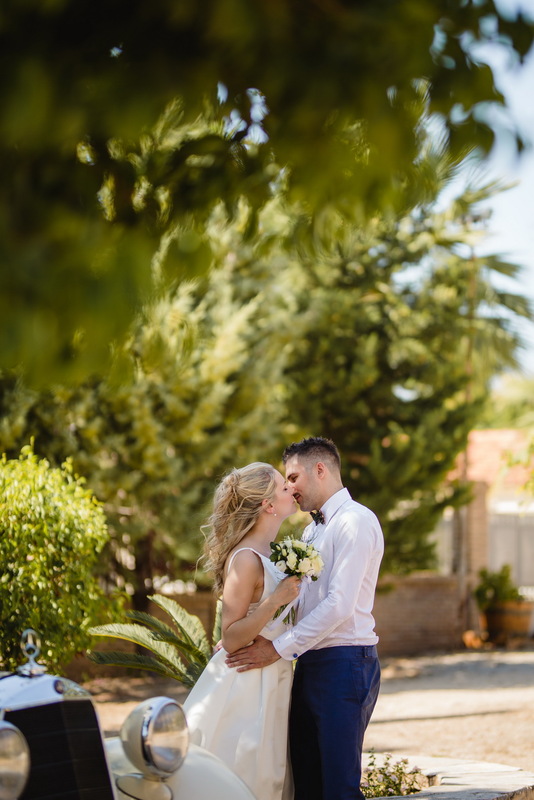 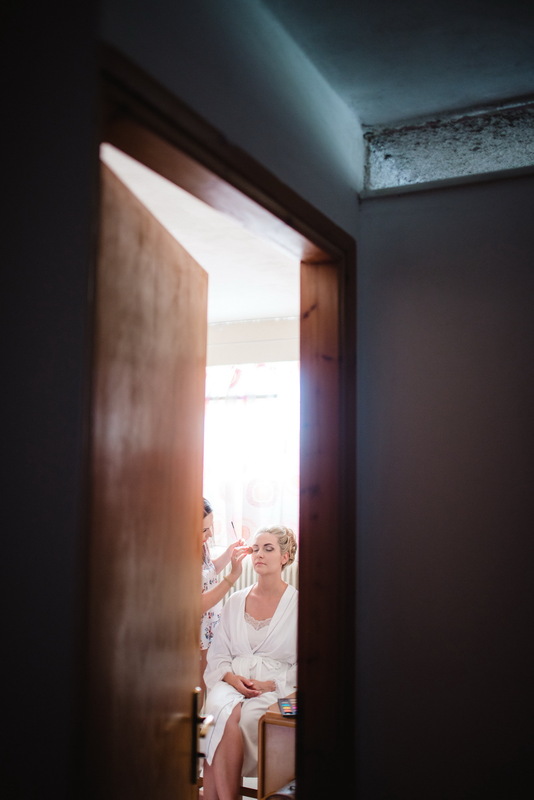 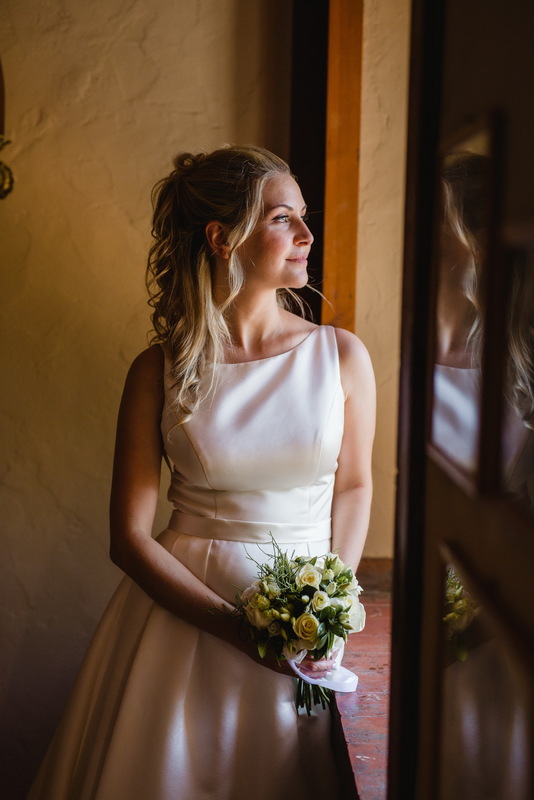 This stunning couple, completely in love and blissful, planned a wedding that resembled a cinematic one and they filled my camera with the most wonderful emotions. 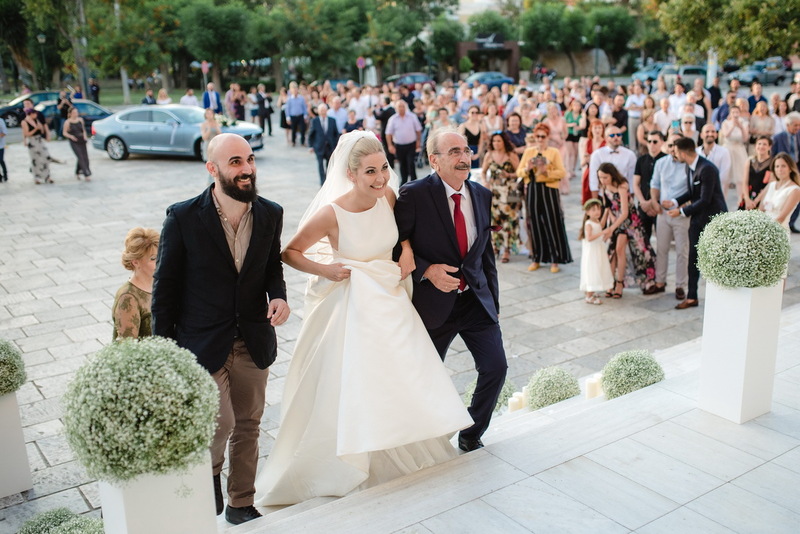 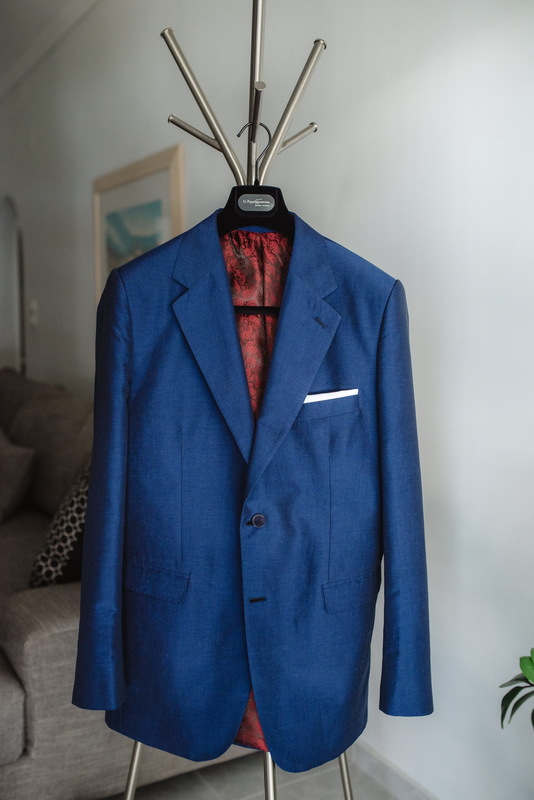 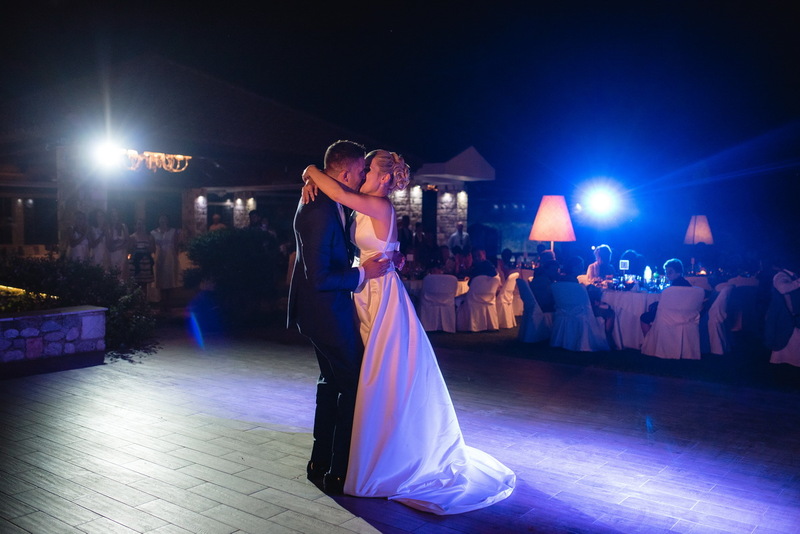 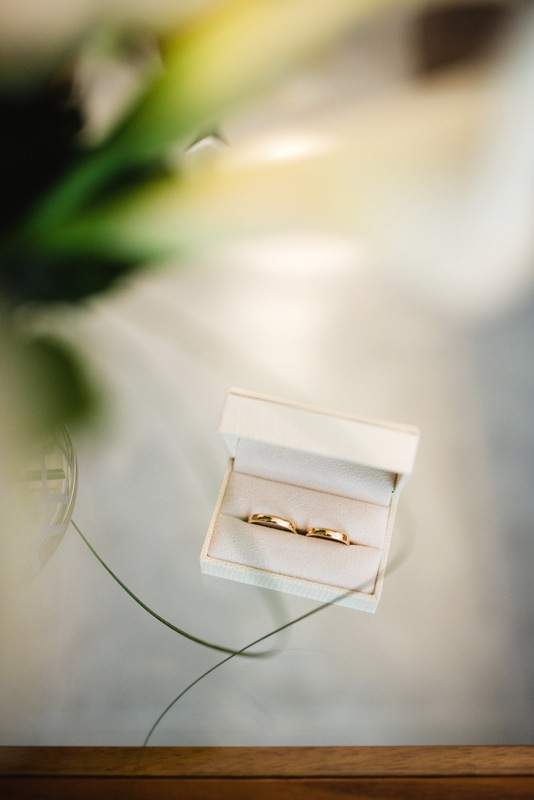 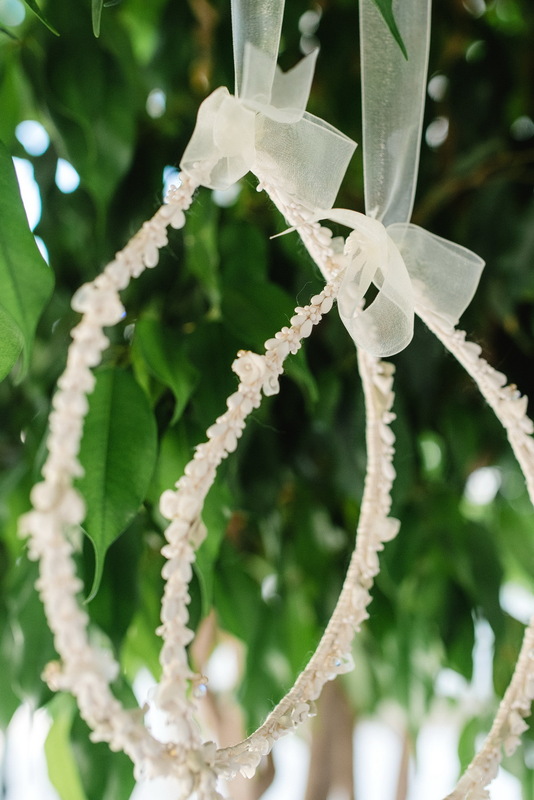 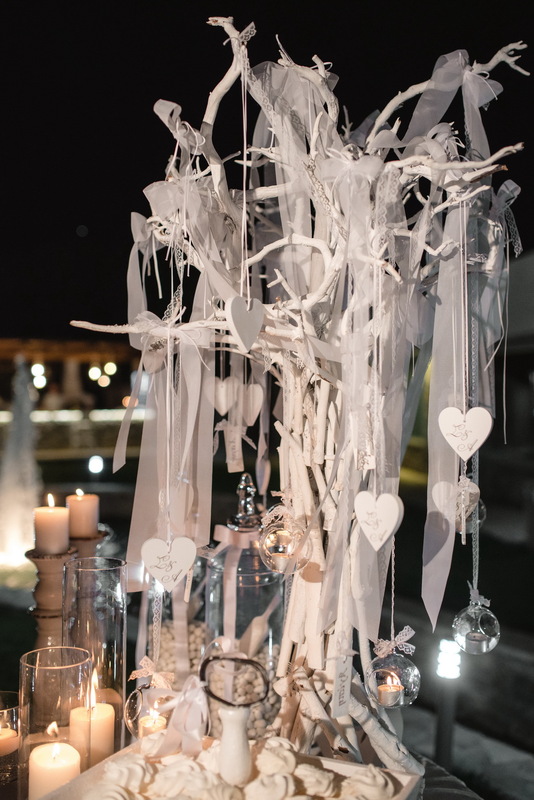 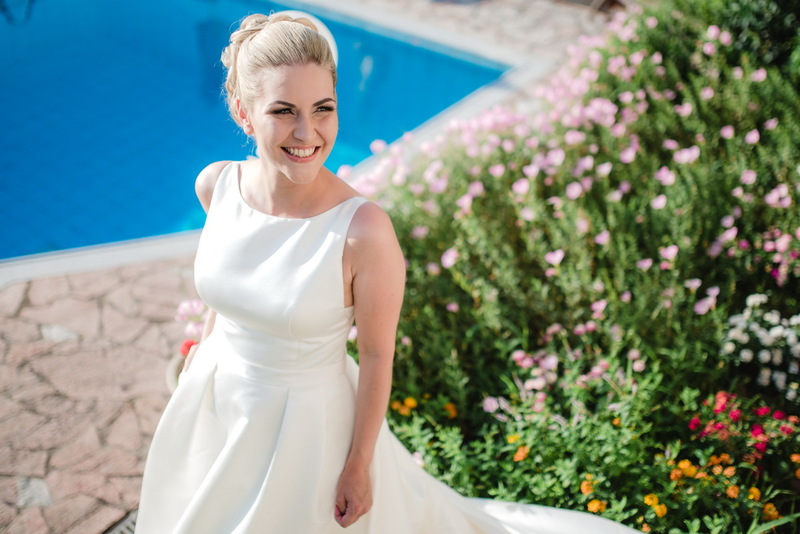 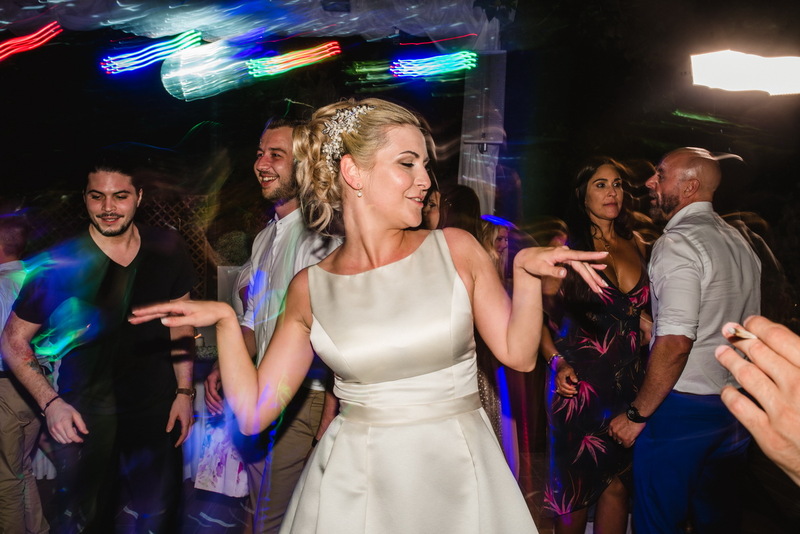 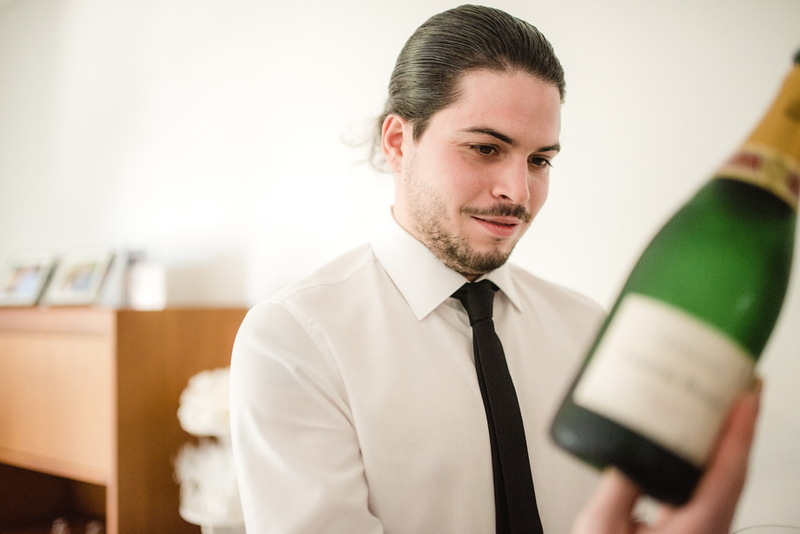 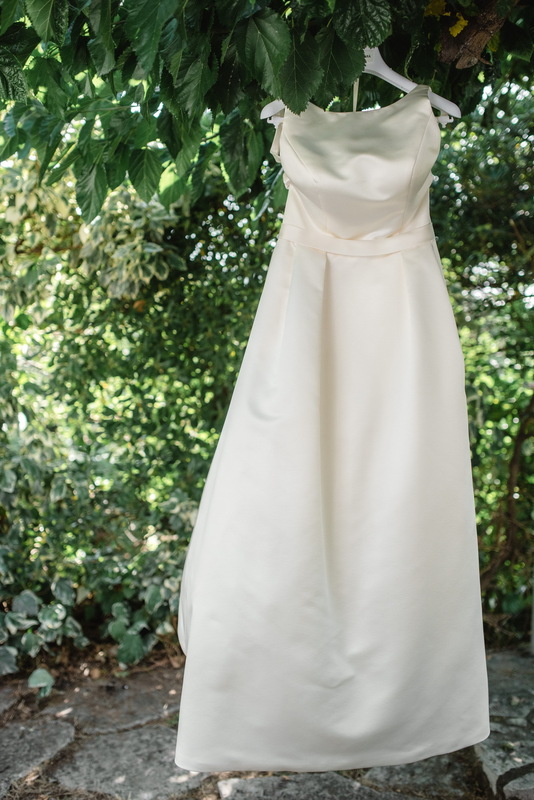 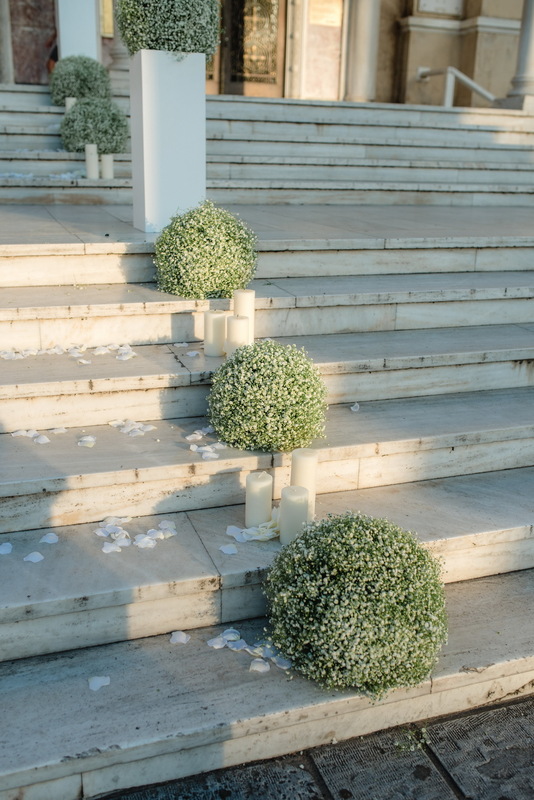 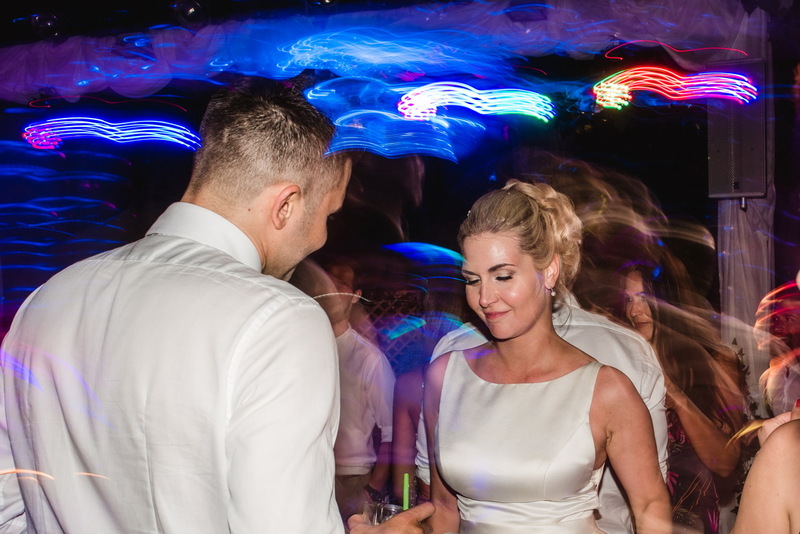 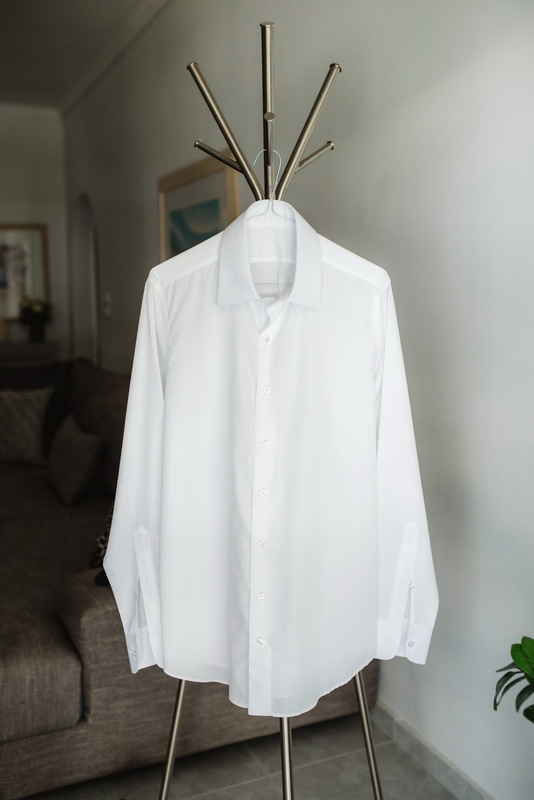 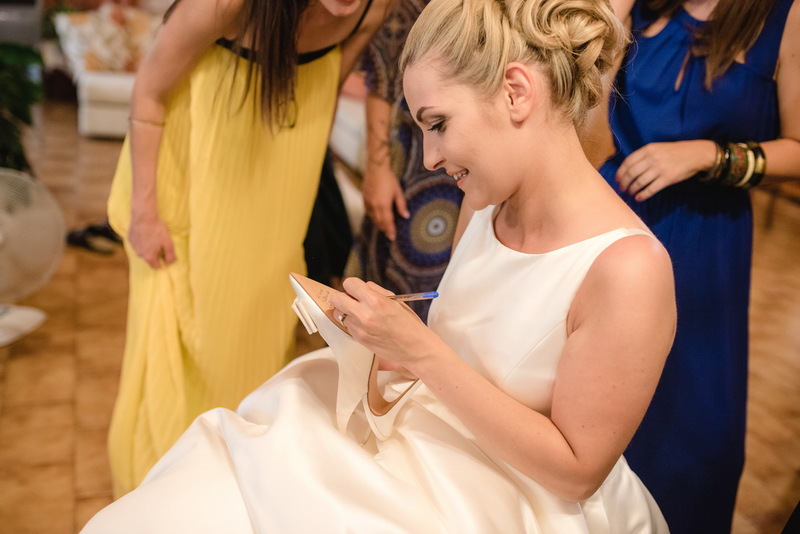 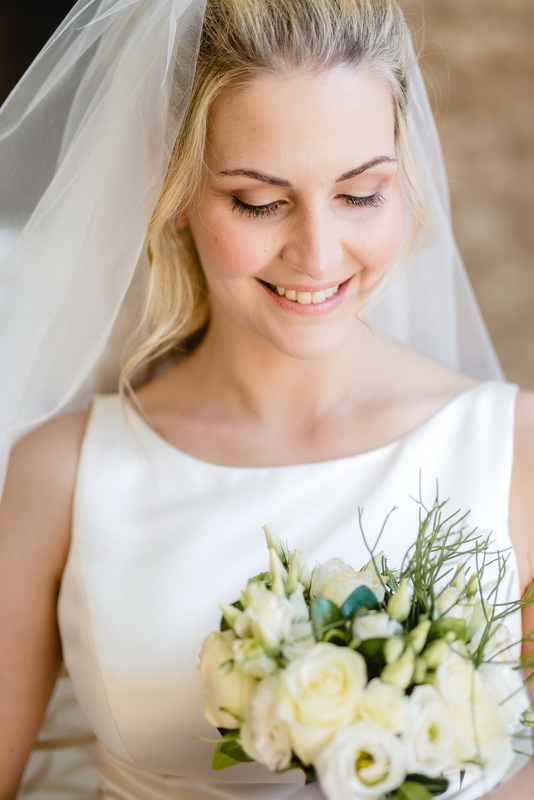 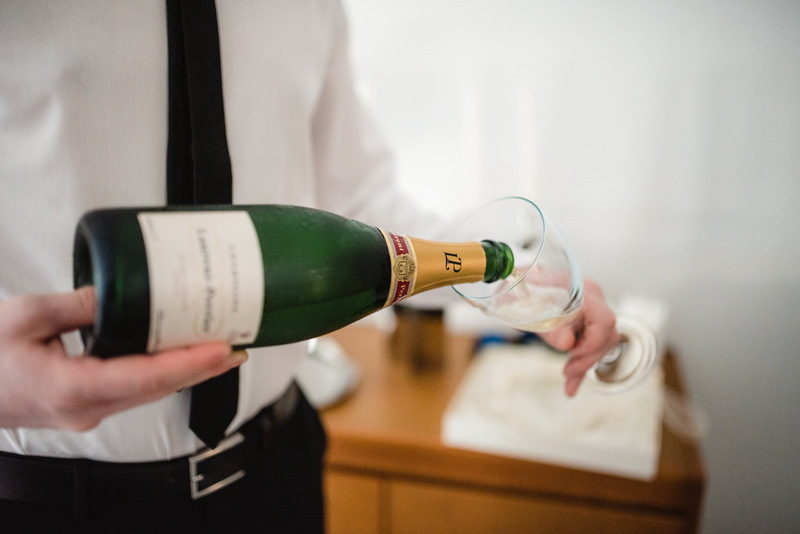 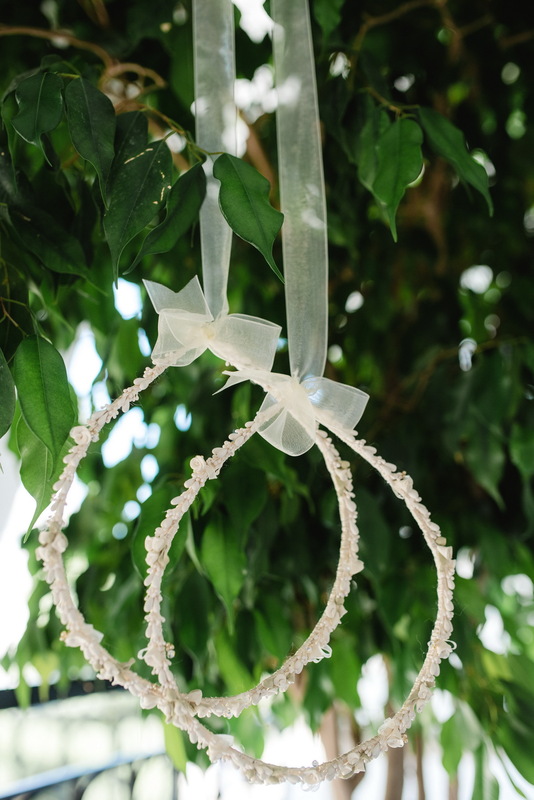 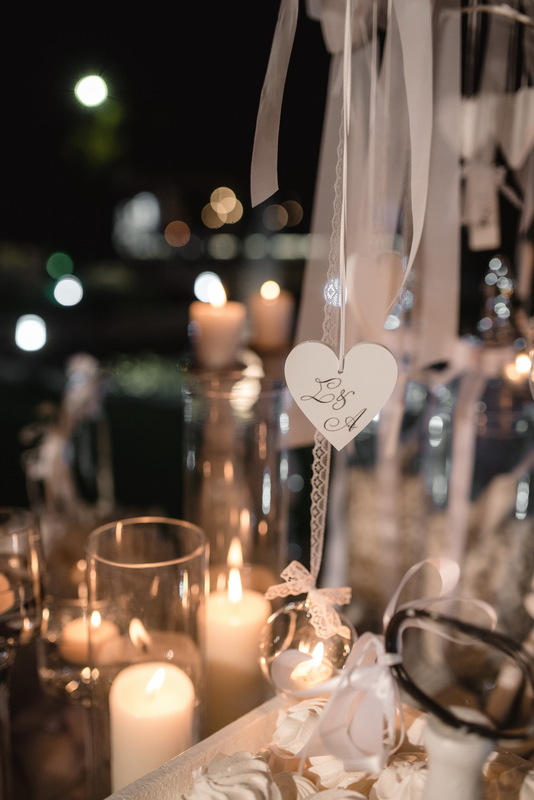 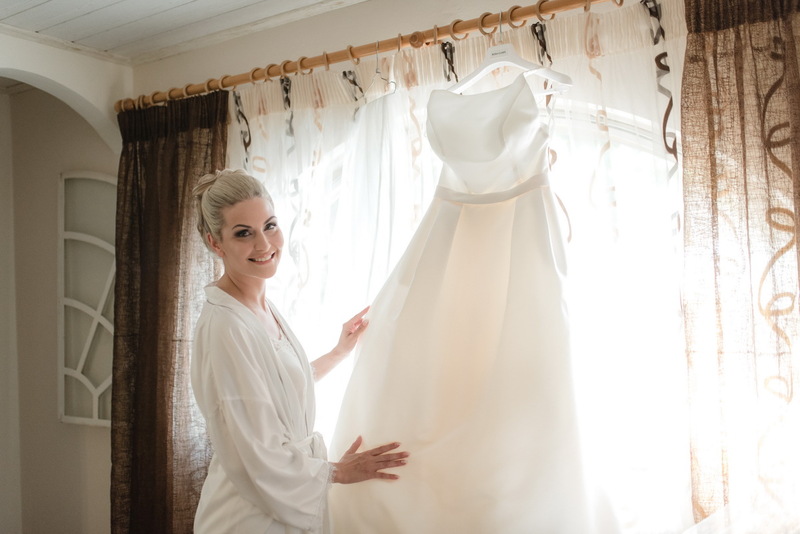 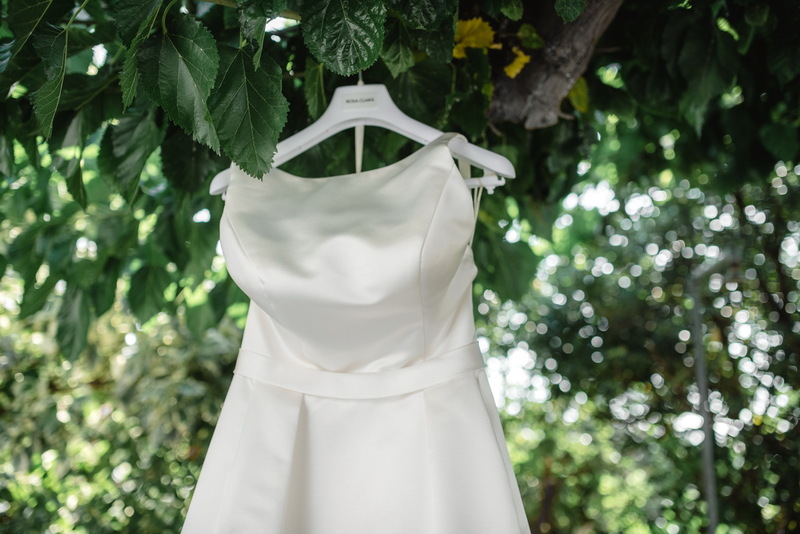 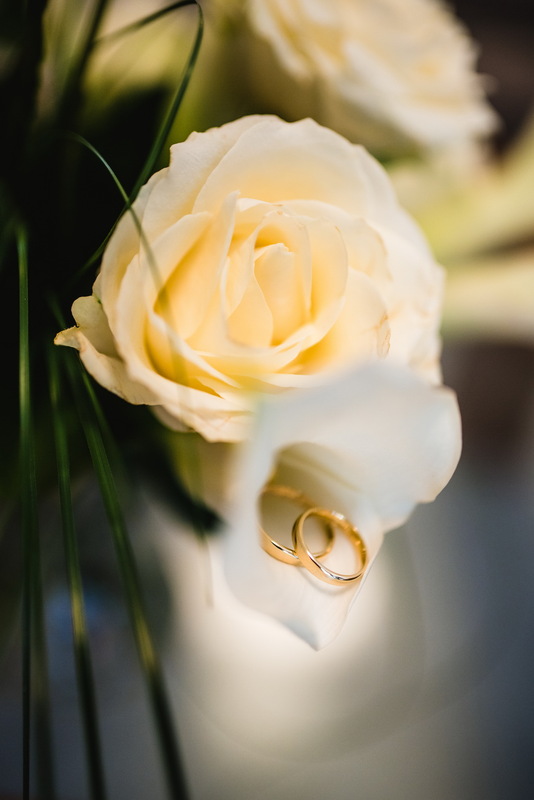 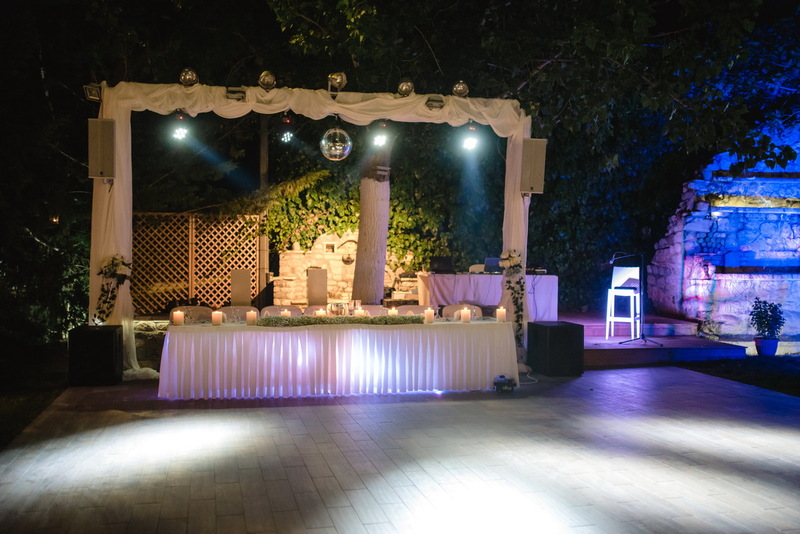 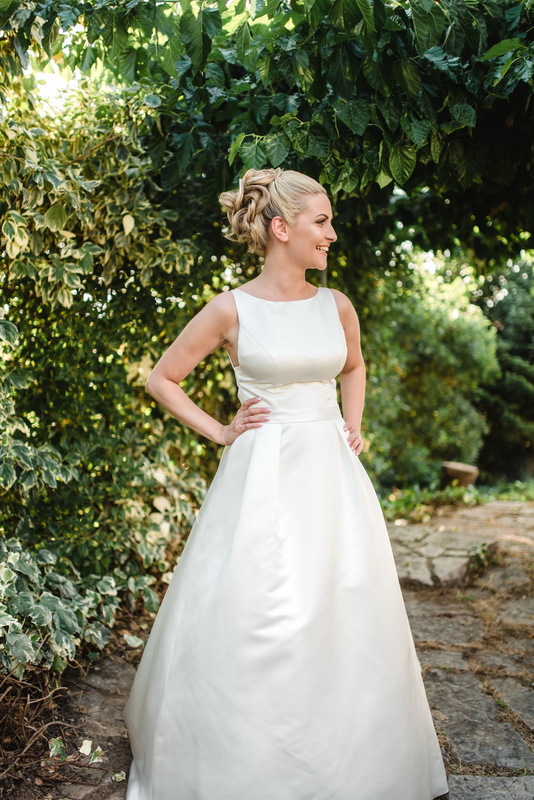 The ceremony was held at Prevedos center, where the couple and their guests celebrated until late at night. 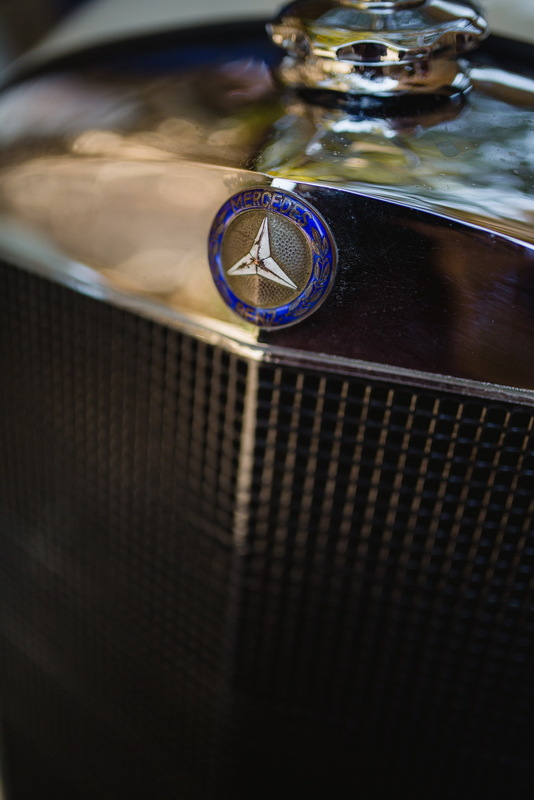 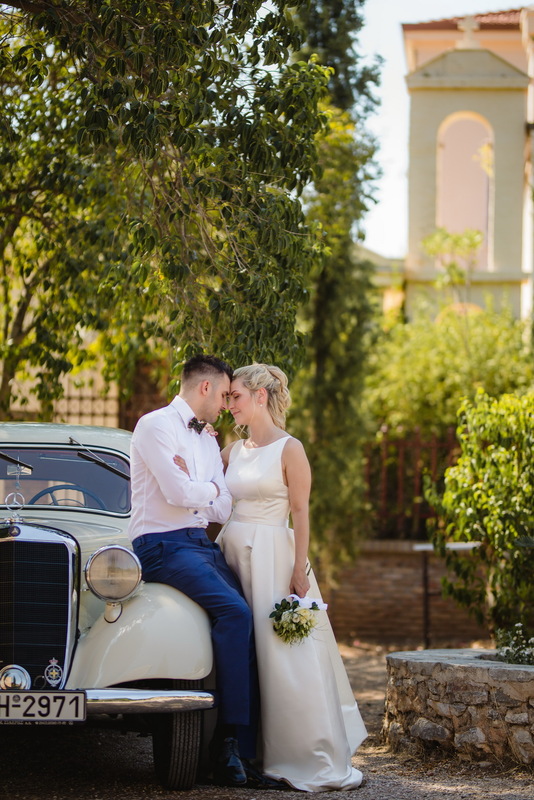 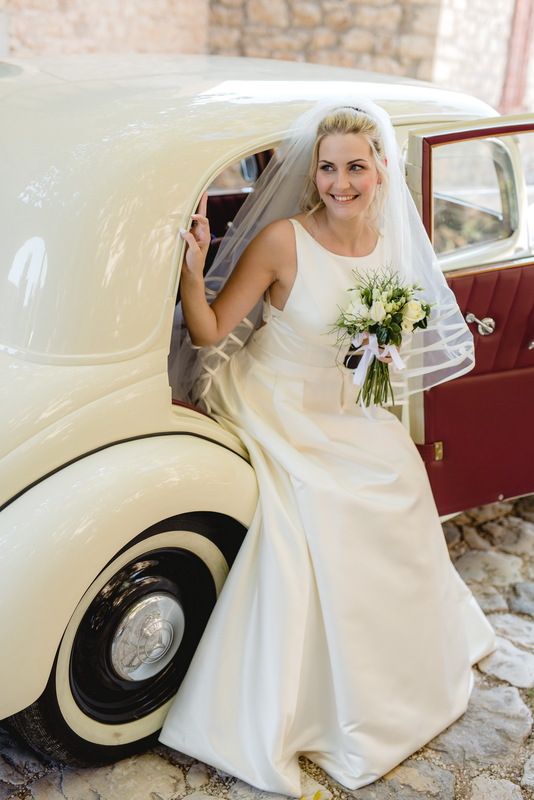 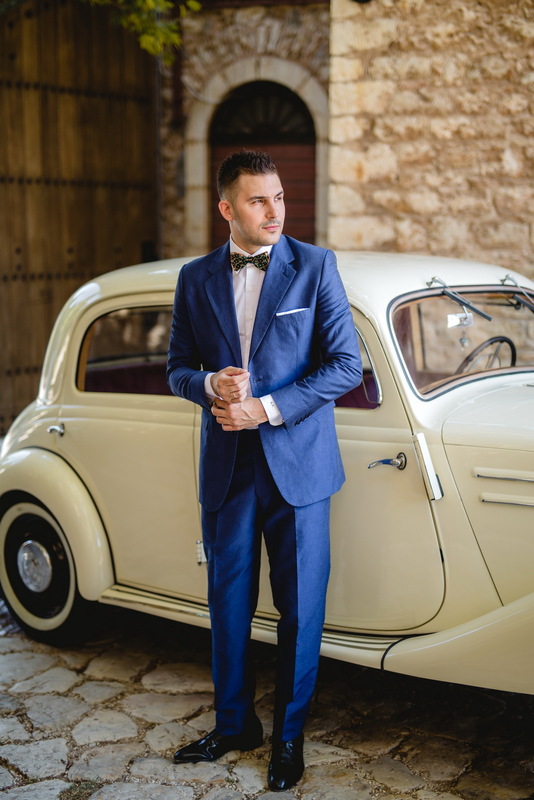 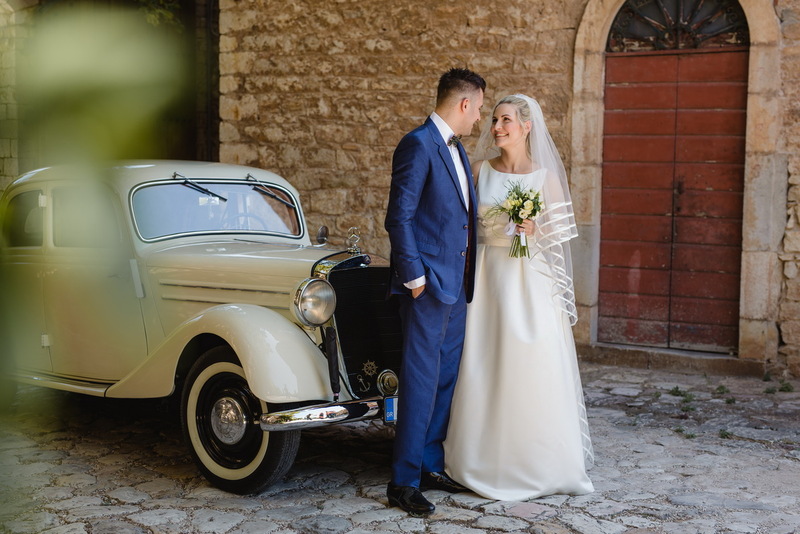 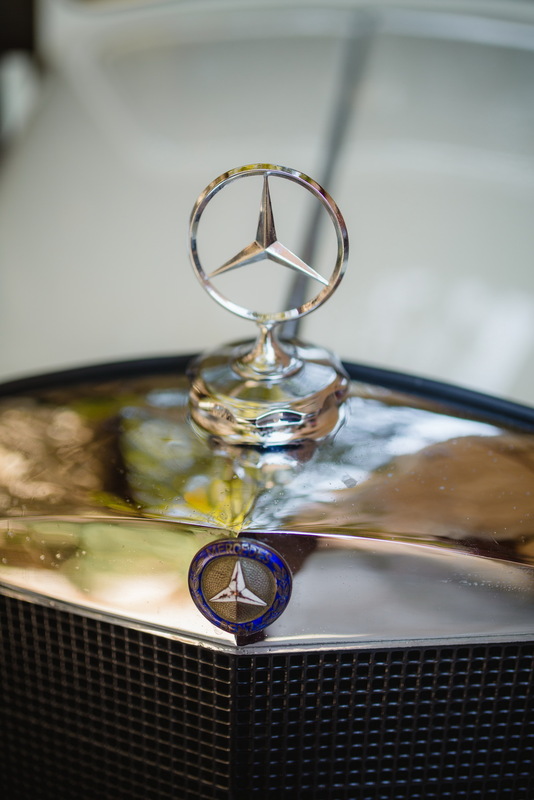 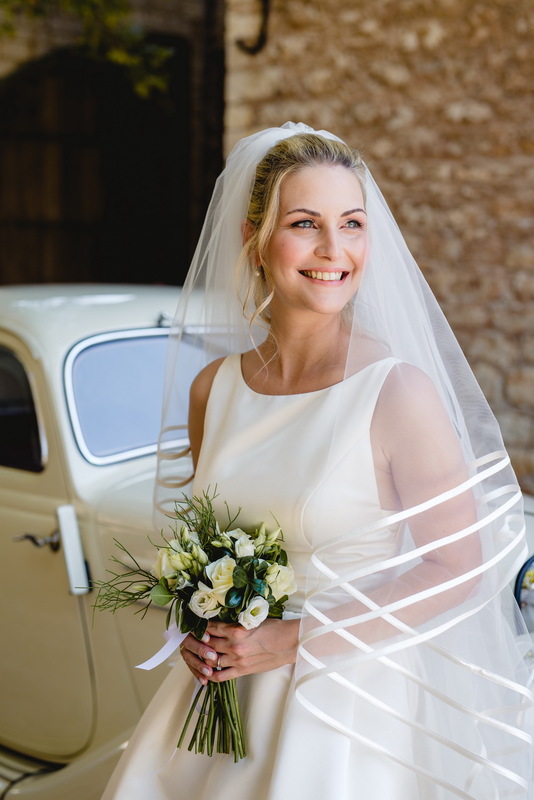 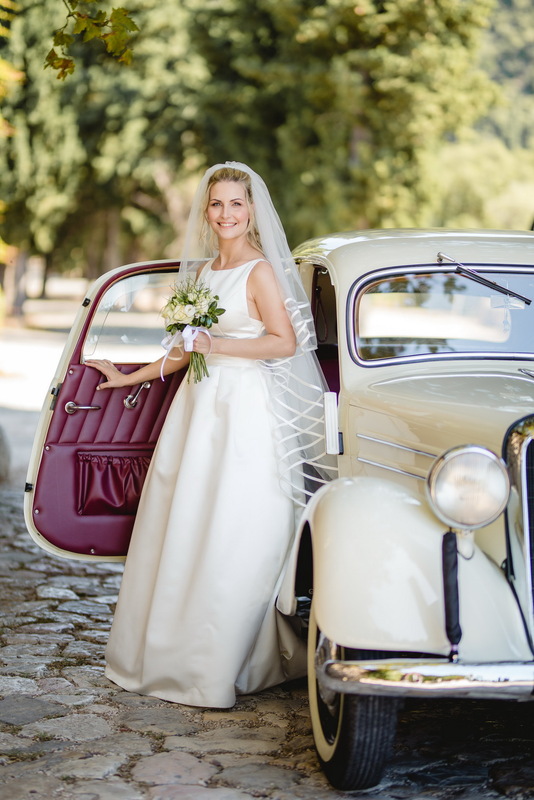 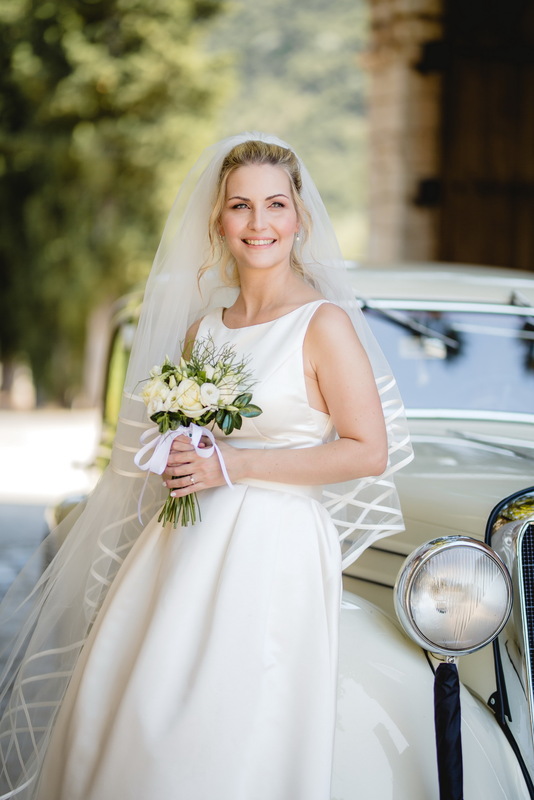 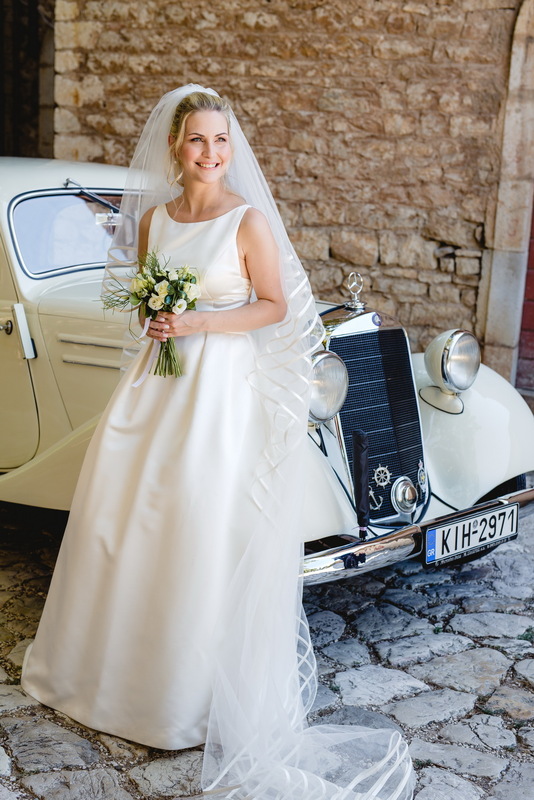 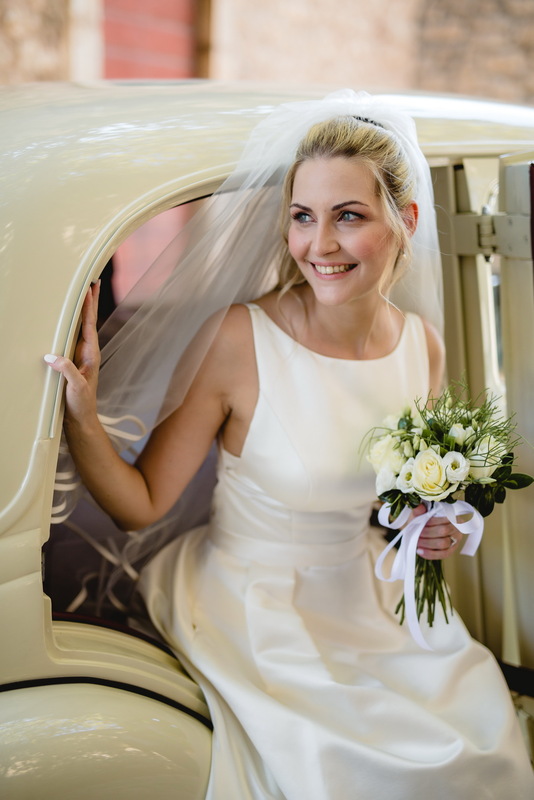 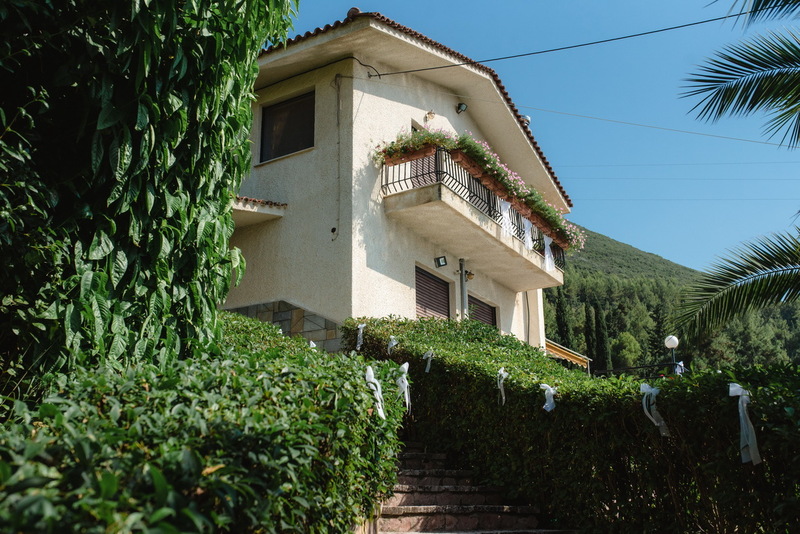 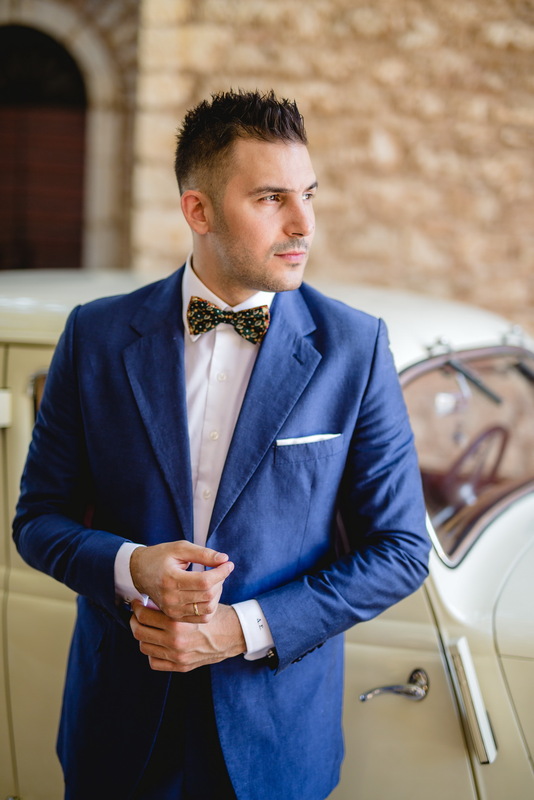 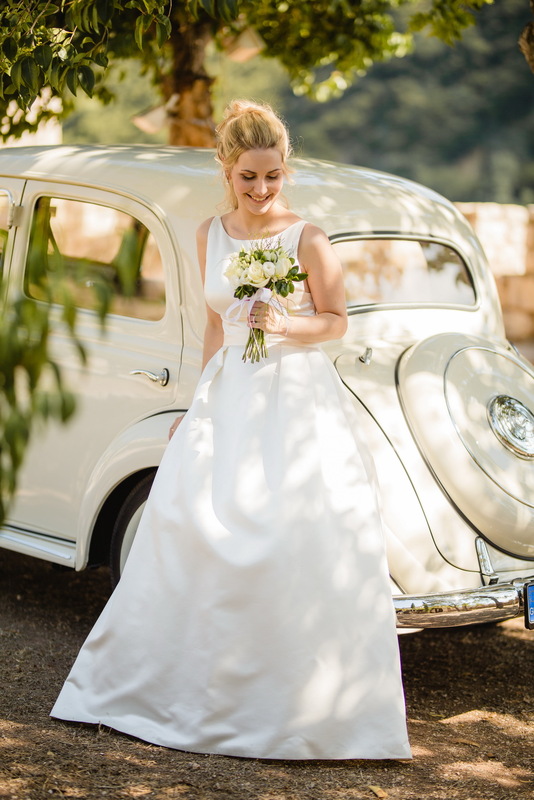 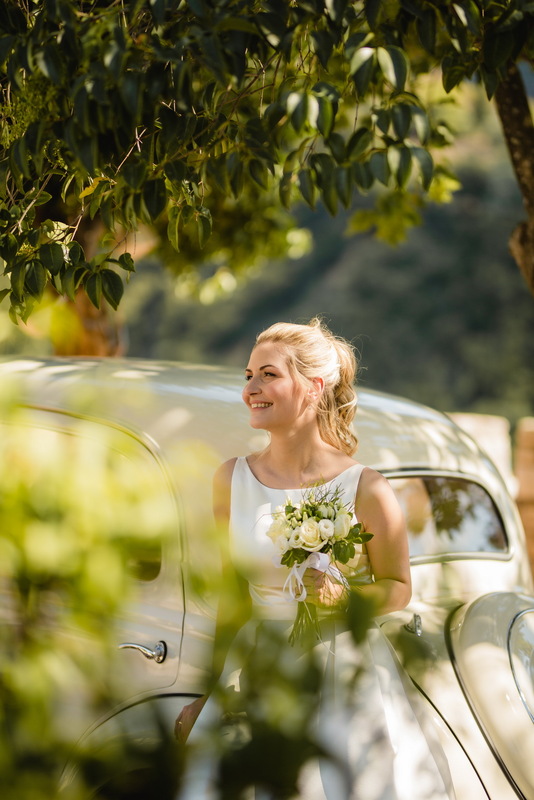 The next-day photo shooting was held at Achaia Clauss in Patra, with a Mercedes from the ‘30s accompanying the couple in one of the most vintage shooting sessions. 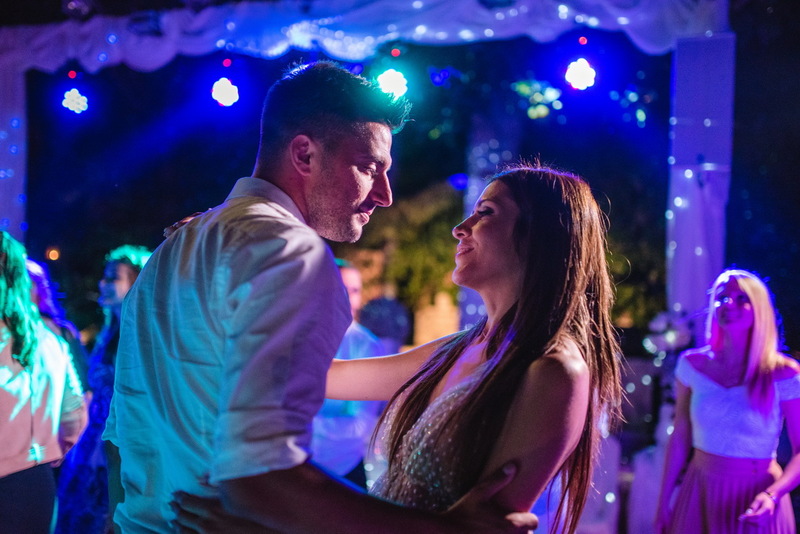 The two of them were glowing of happiness and love!